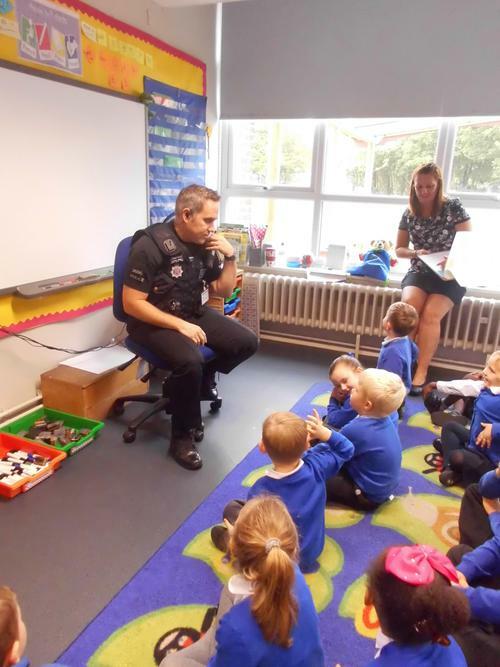 Please read with your child as often as possible. 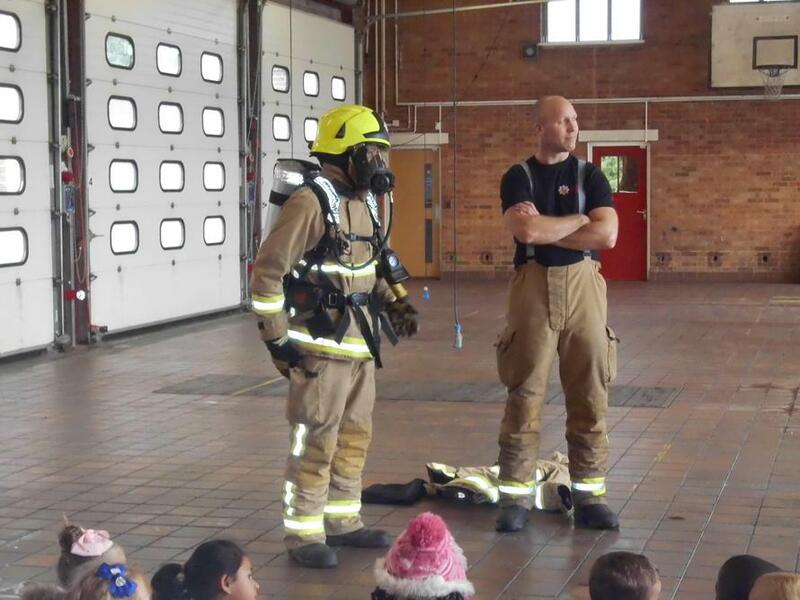 PE kits need to be in school. 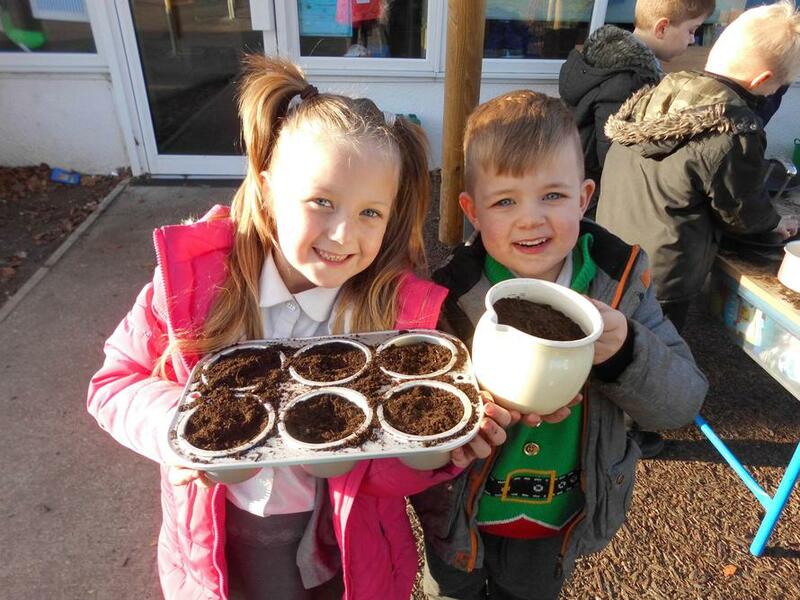 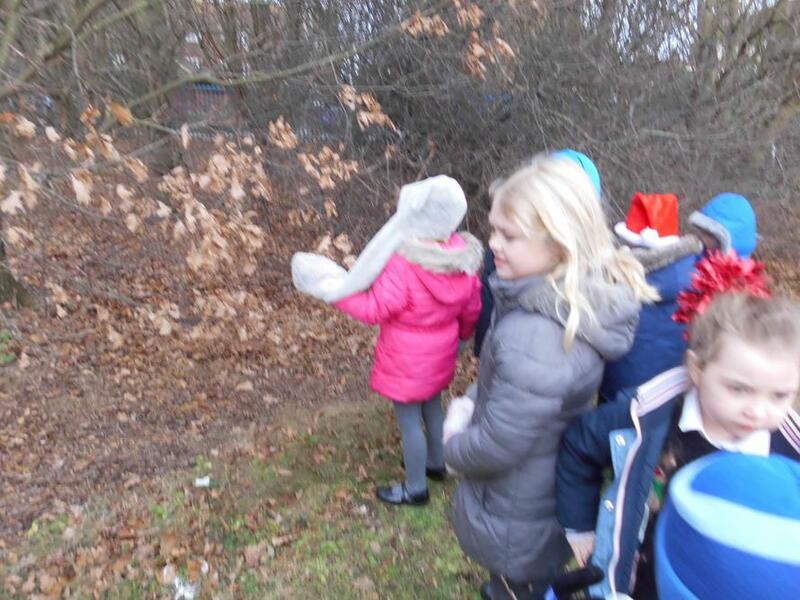 They will need an outdoor kit suitable for the colder weather. 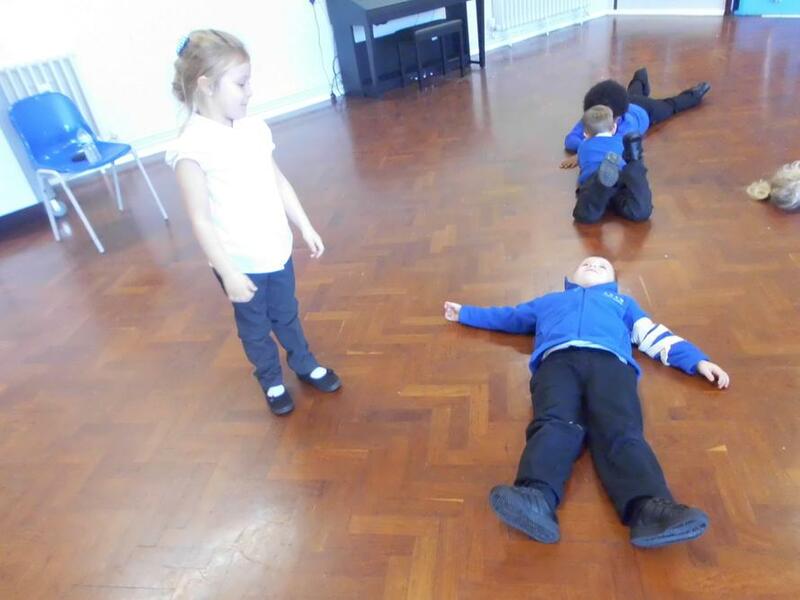 English homework is due in on Thursdays and Maths is due in on Fridays. 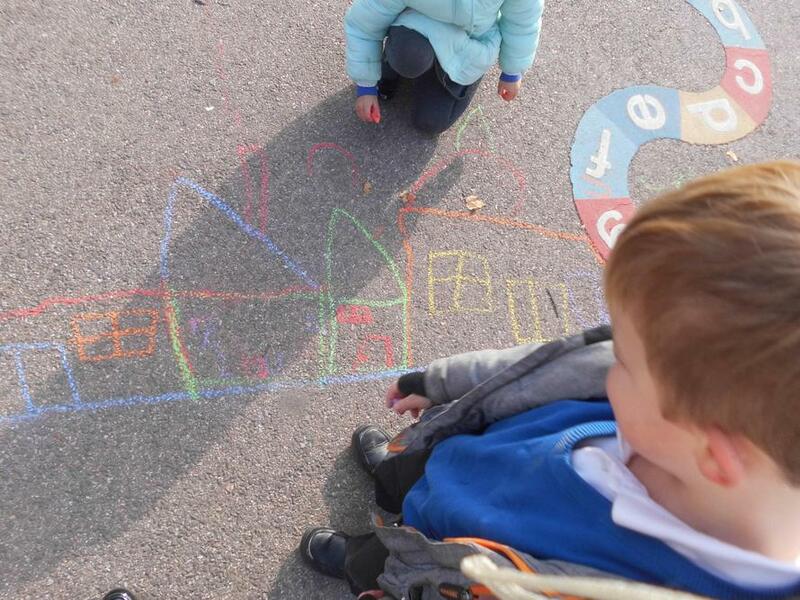 As the weather is now very changeable, could you make sure that your child is dressed appropriately and has a coat in school everyday. 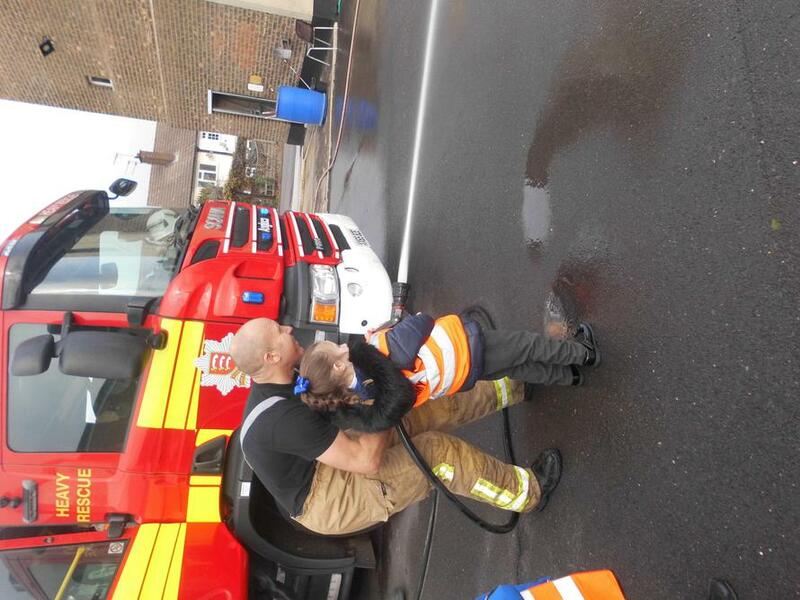 We continue to welcome any donations of boxes, tubes, bottles, lids, yogurt pots etc. 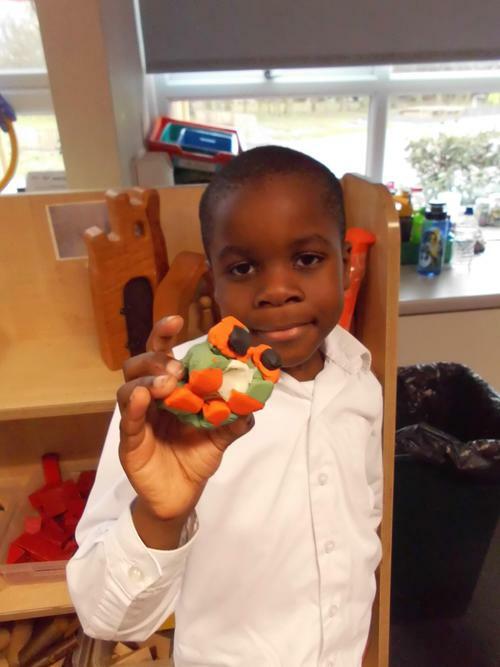 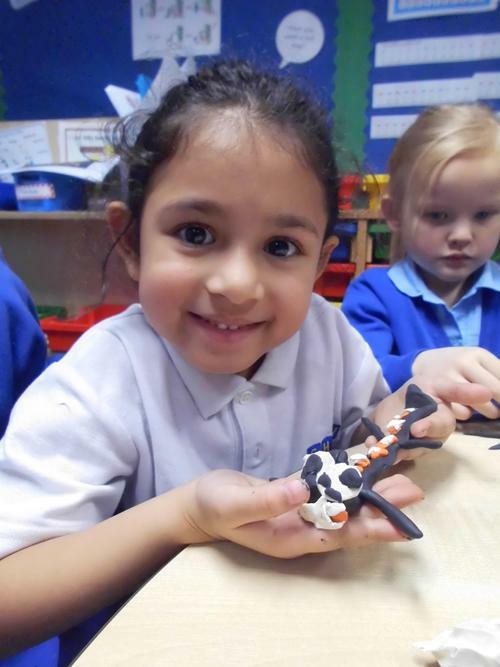 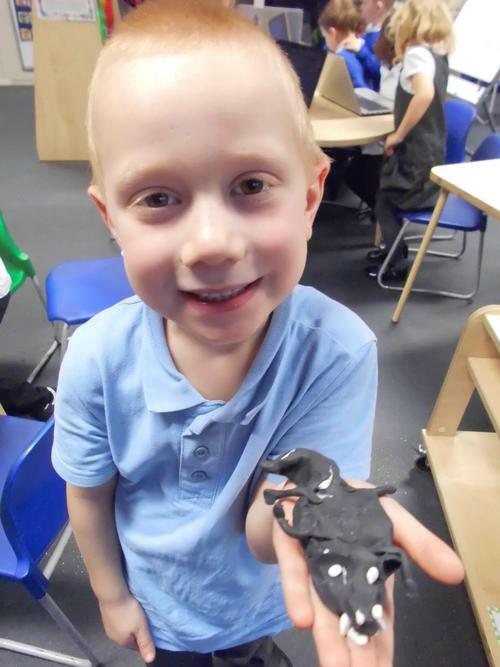 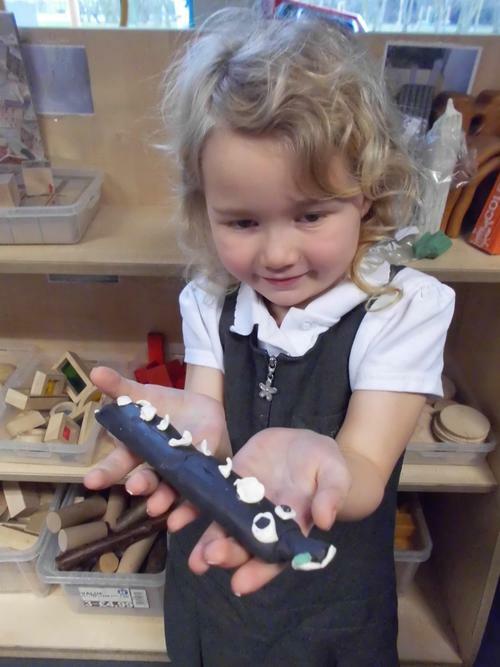 for our modelling and craft area. 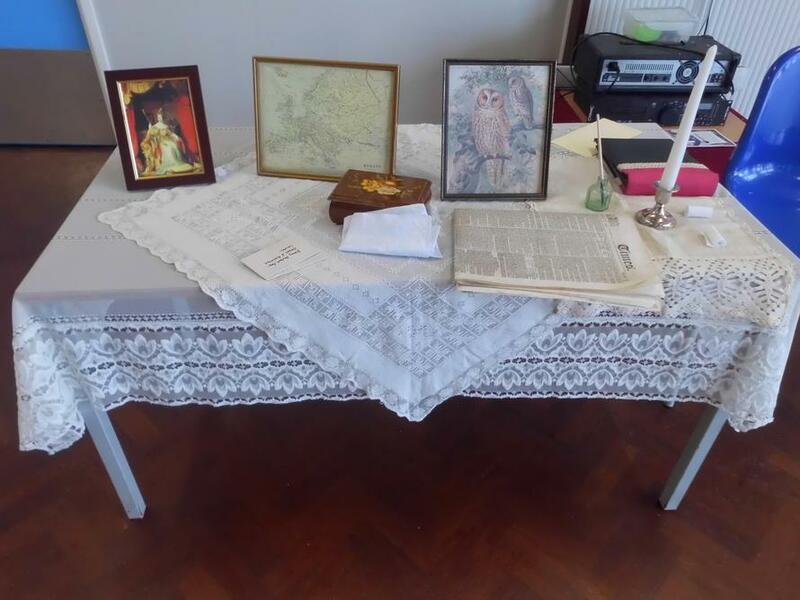 If you have any resources that may help with finding out about these topics (books/photos/memorabilia), they would be welcome and returned when the topic is finished. 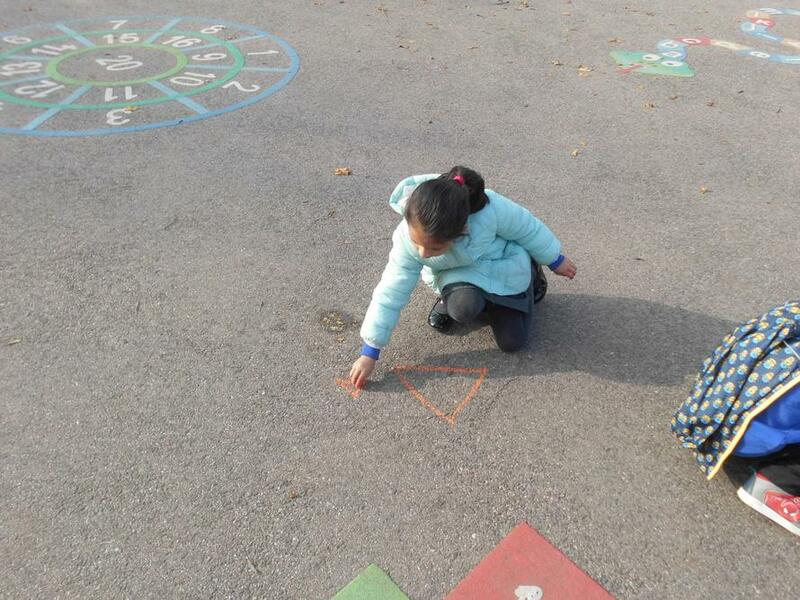 We are practicing our adding and subtraction to 20. 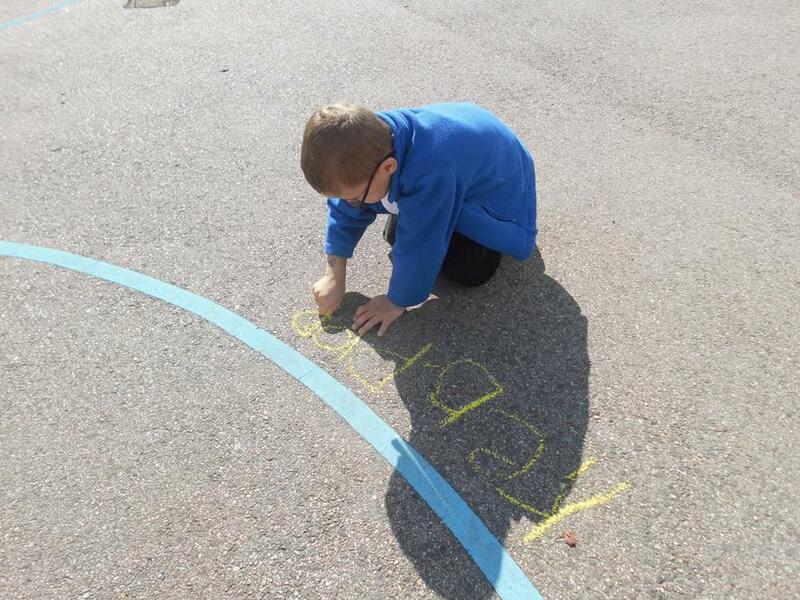 We are learning to order and write numbers, and what is one more and one less. 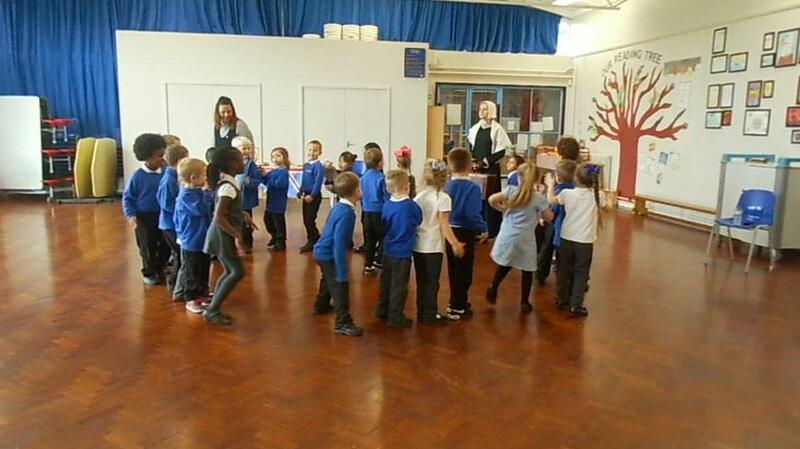 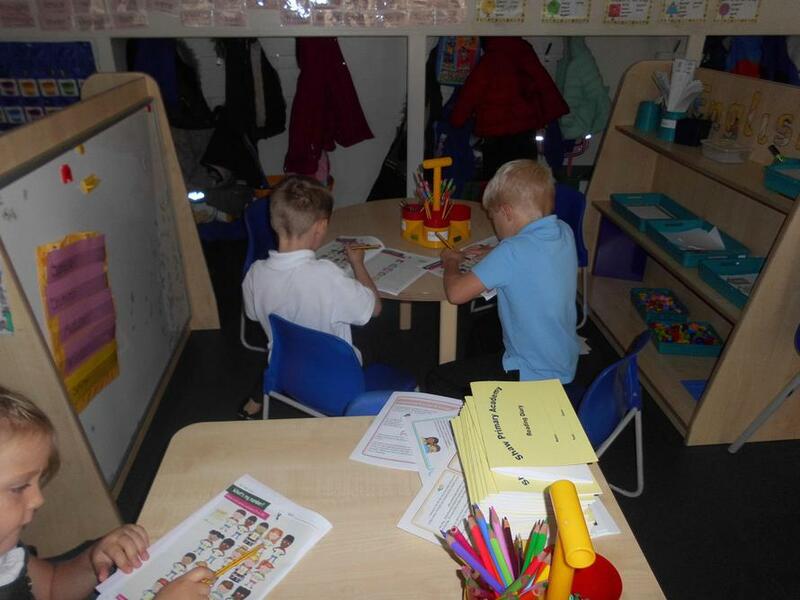 We are learning to use first, second, third etc. 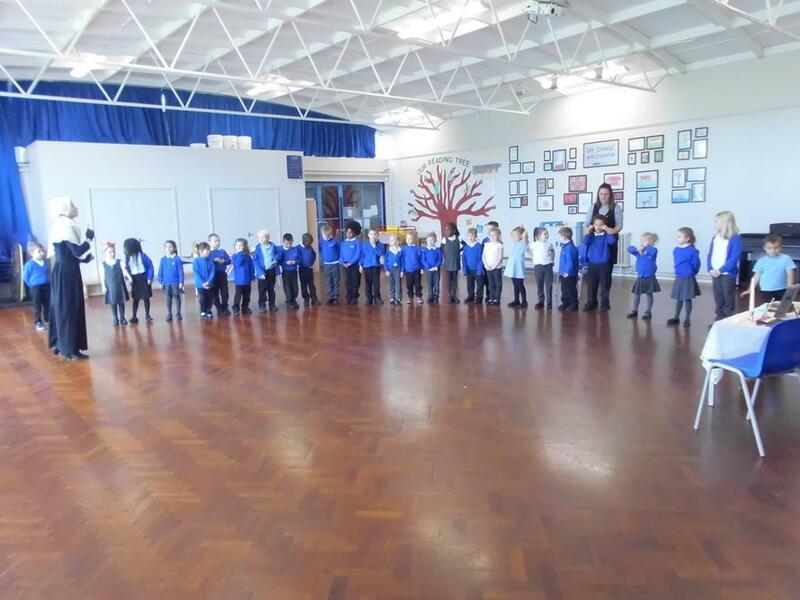 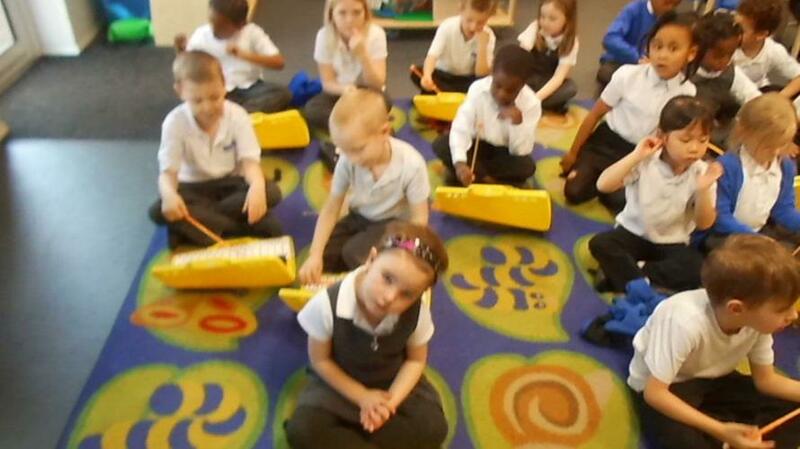 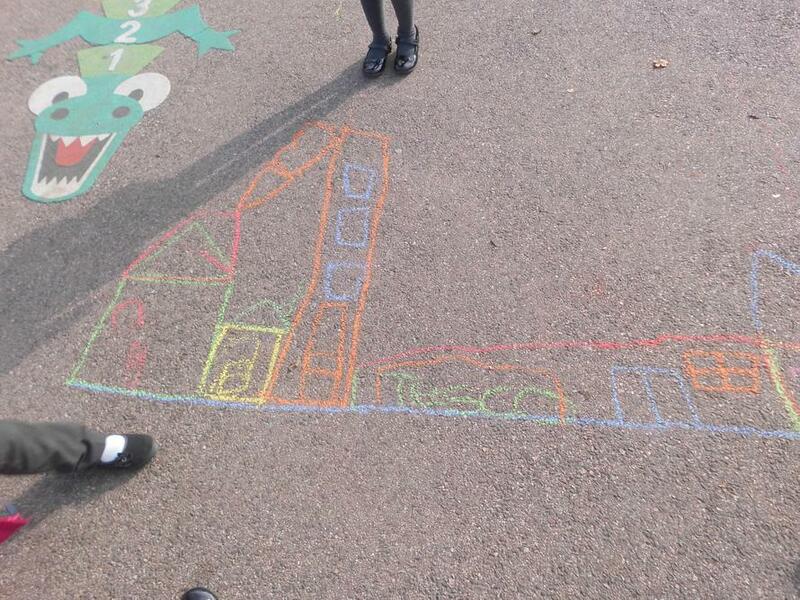 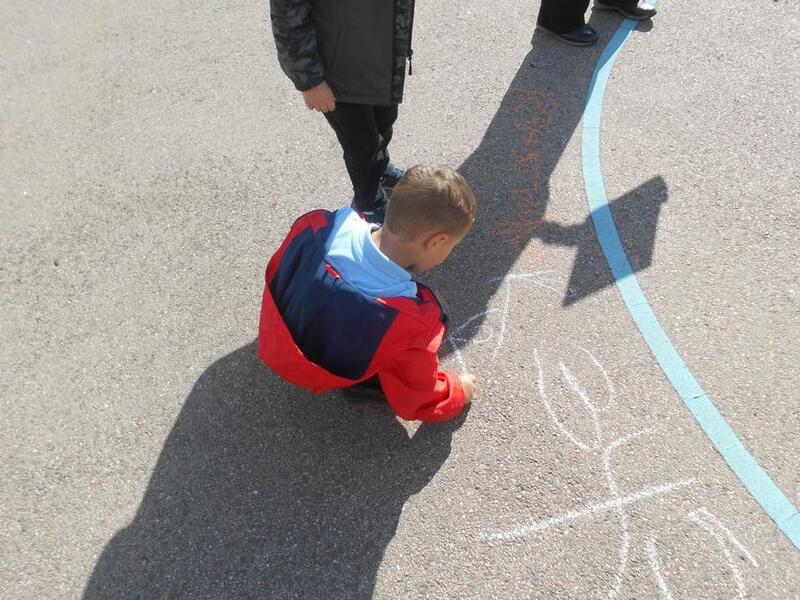 We have also been learning about the time to the hour and the half hour, and also earlier and later. 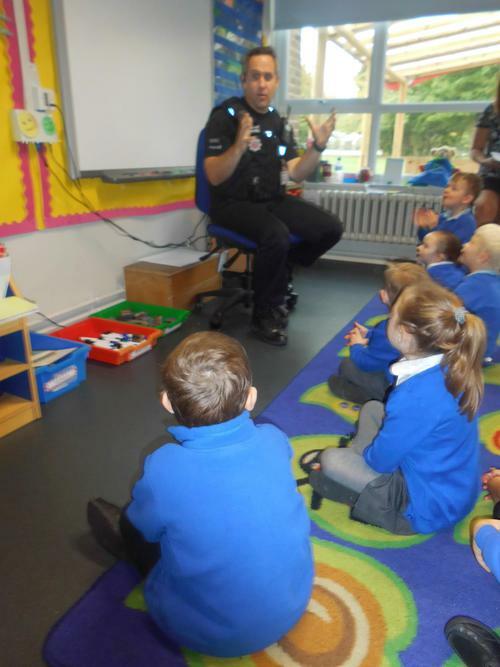 The PC Kittle came in to talk about the Police service. 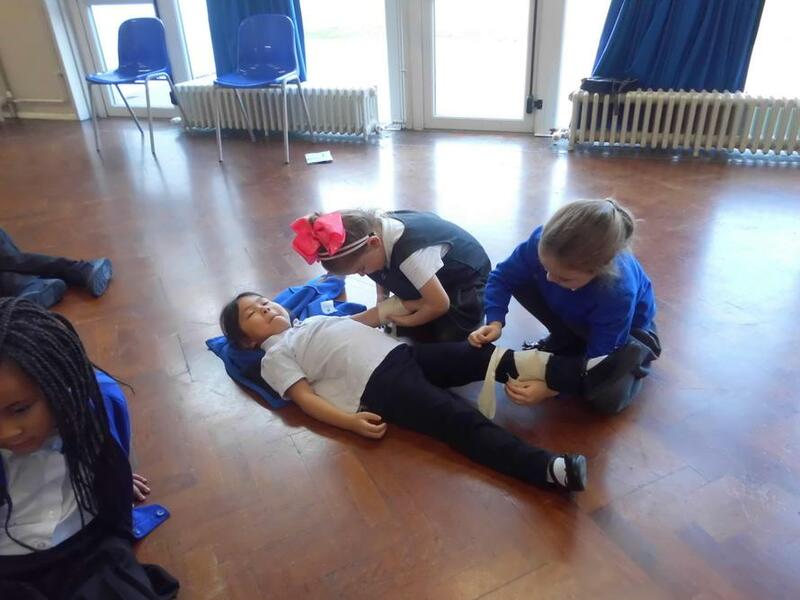 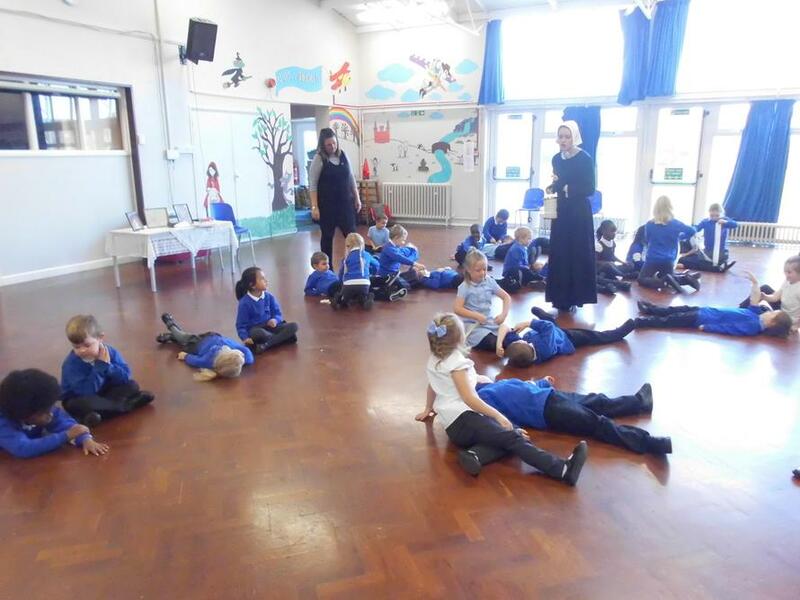 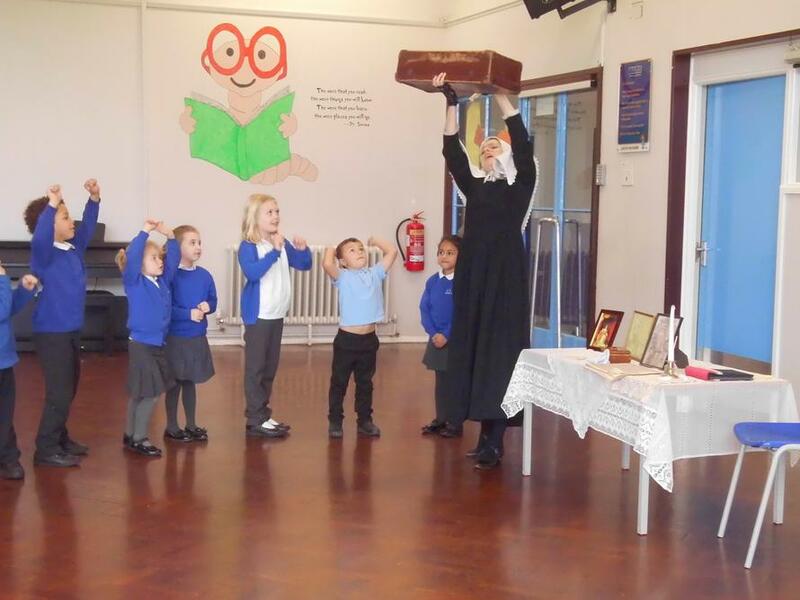 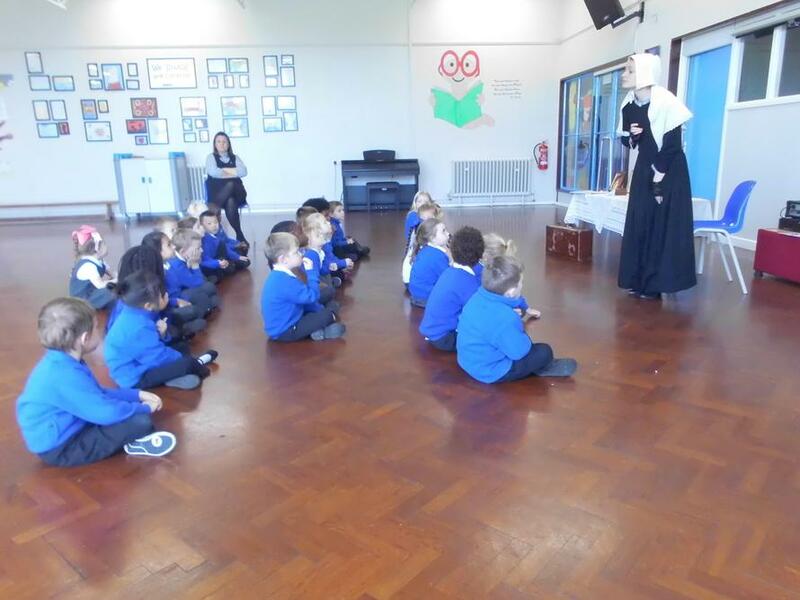 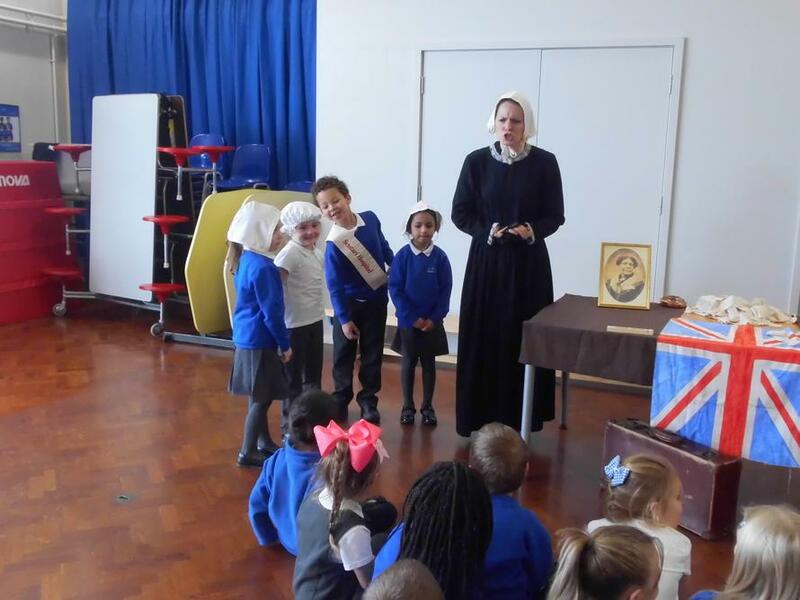 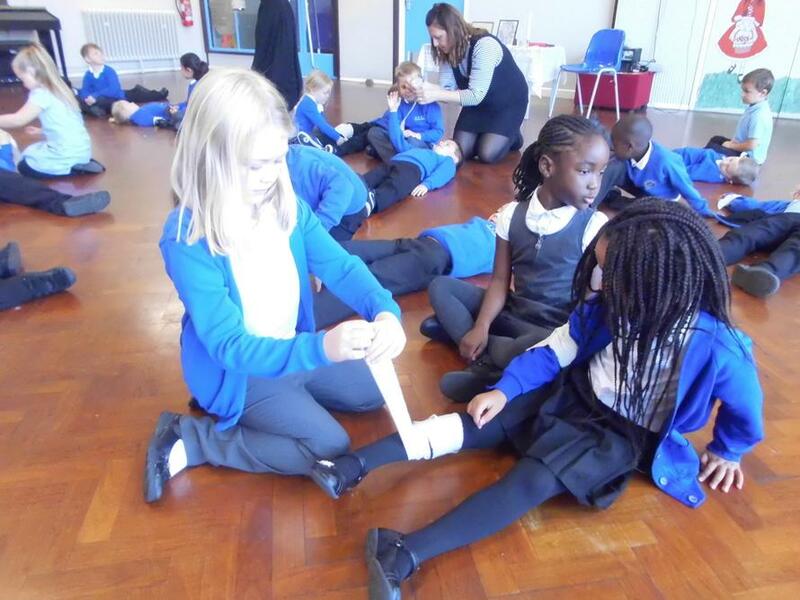 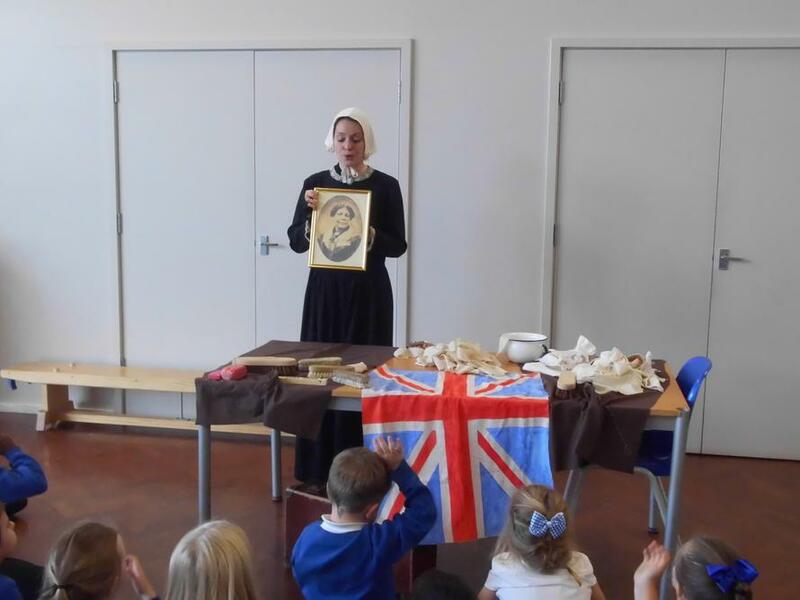 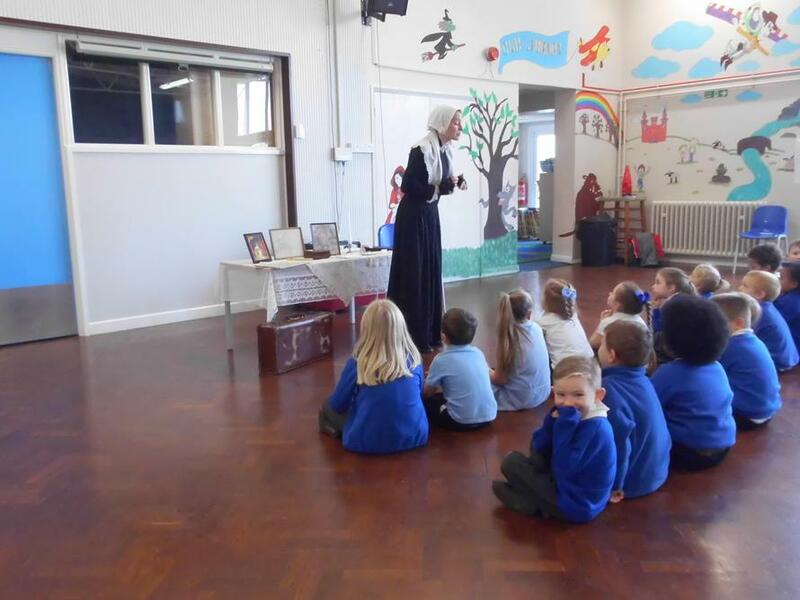 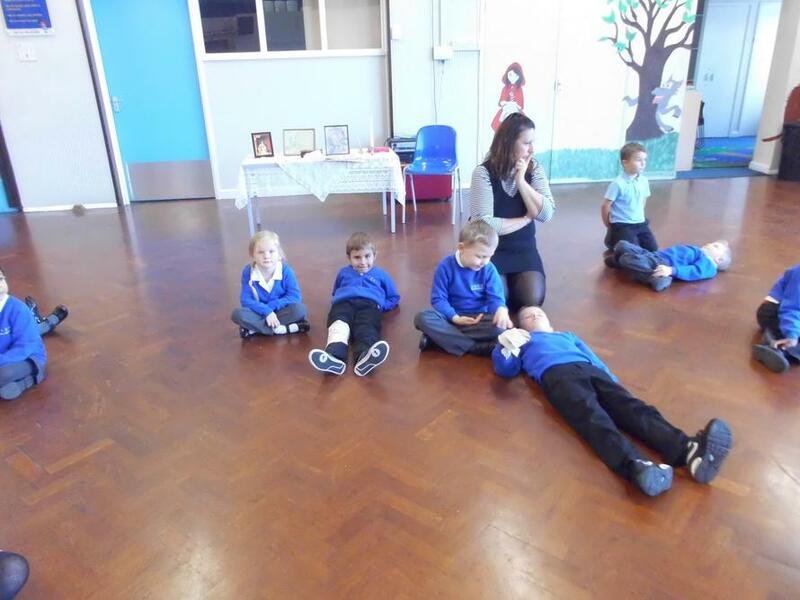 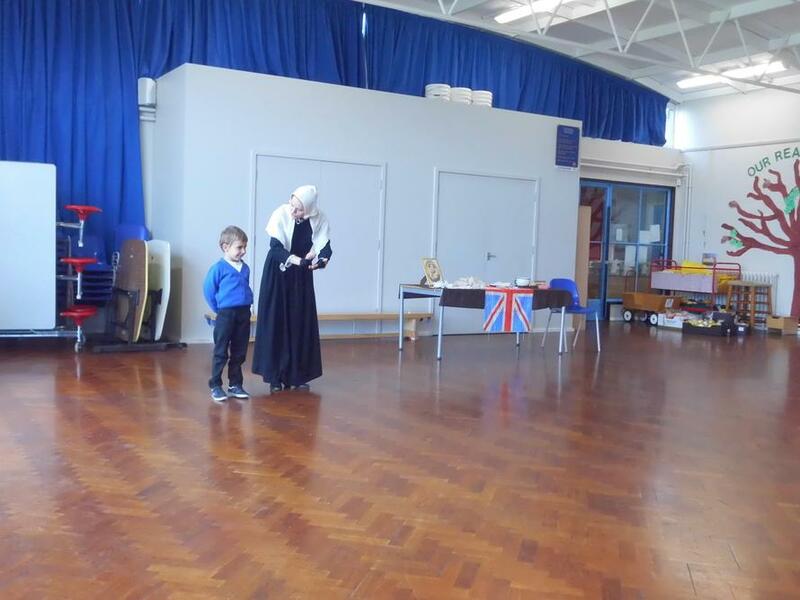 We also had a visit from Florence Nightingale. 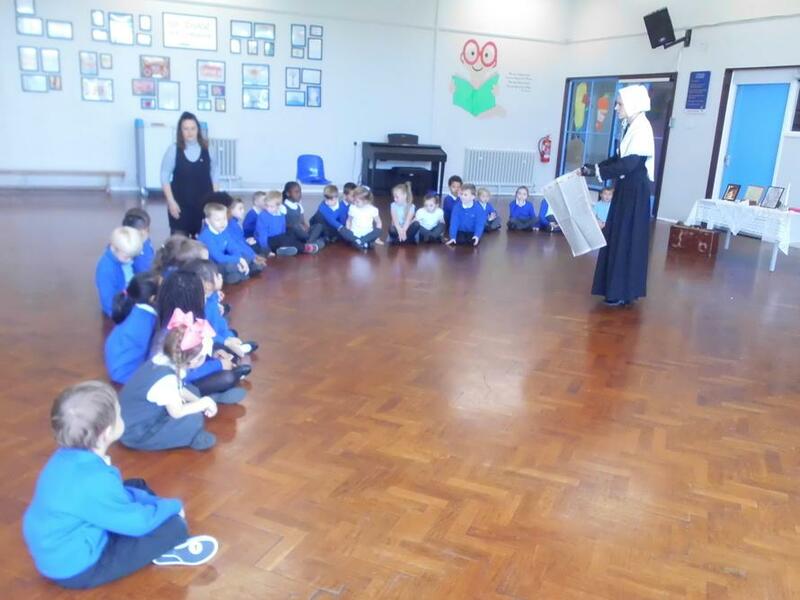 We learnt about how hospitals were in the 1800's. 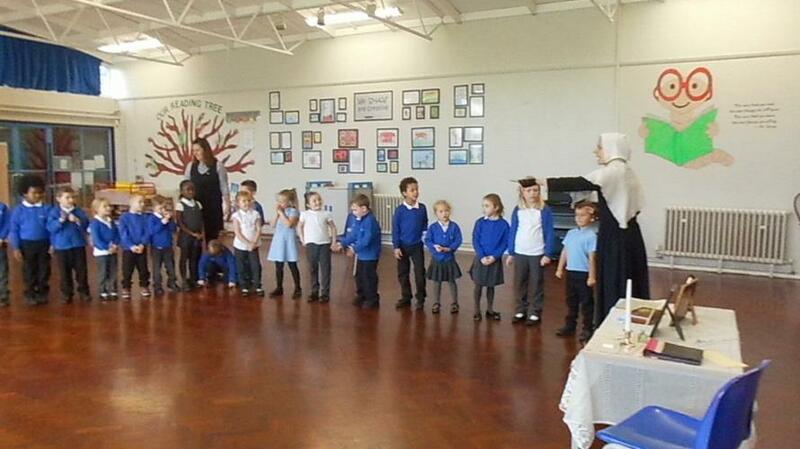 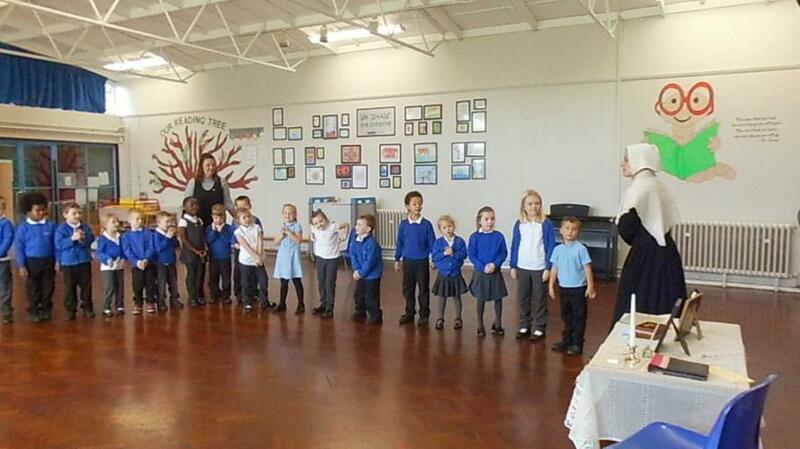 We had the opportunity to act in role as some of the nurses and patients. 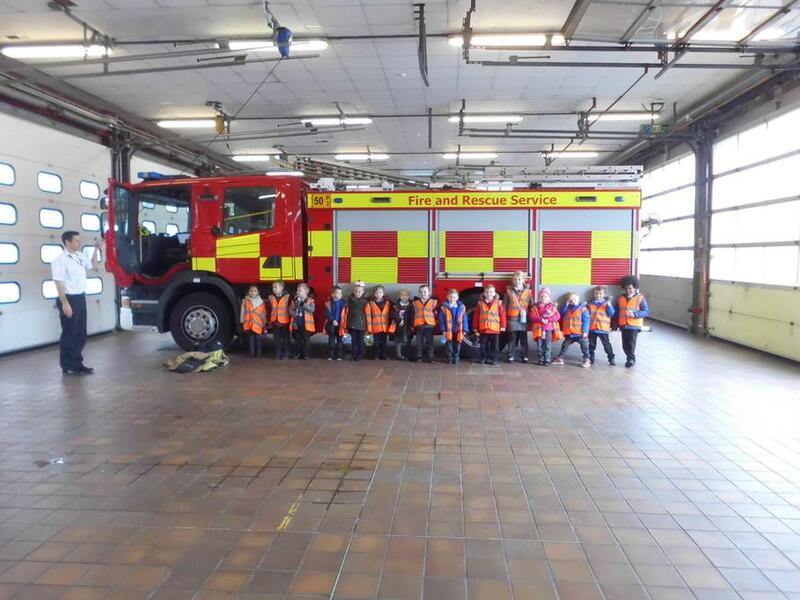 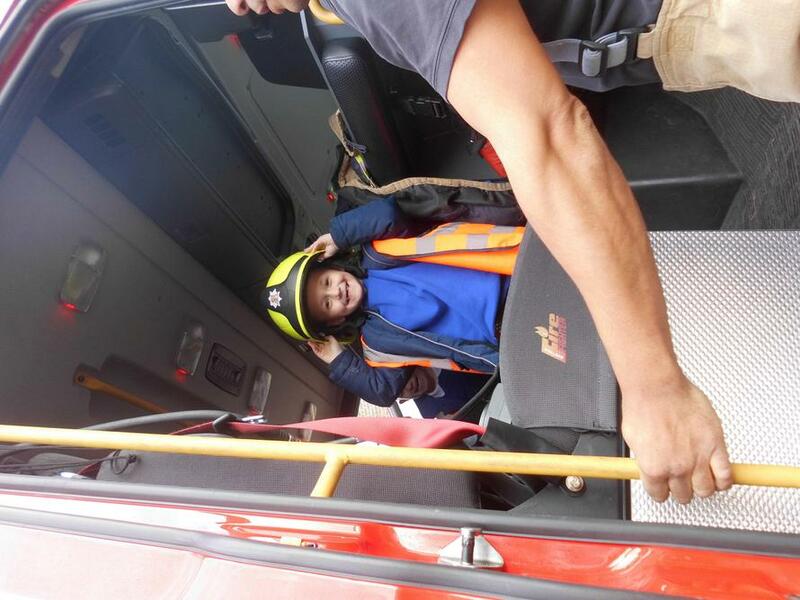 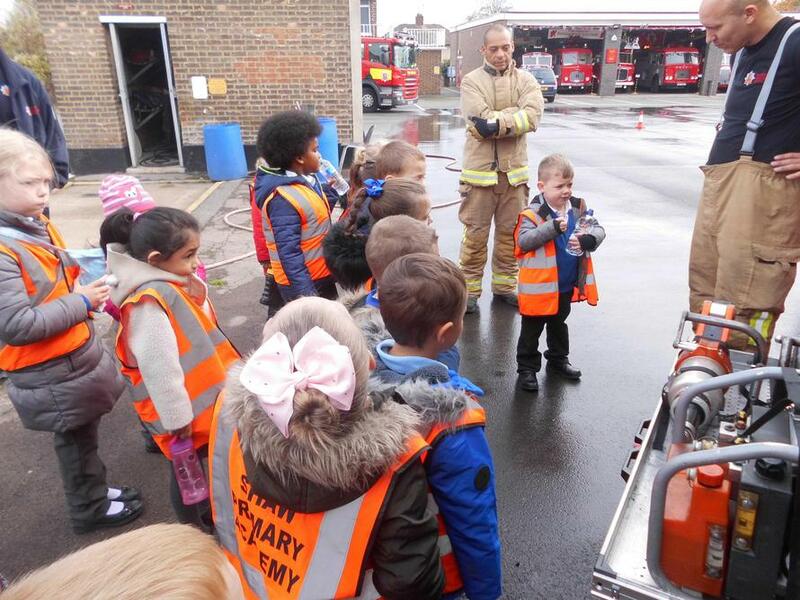 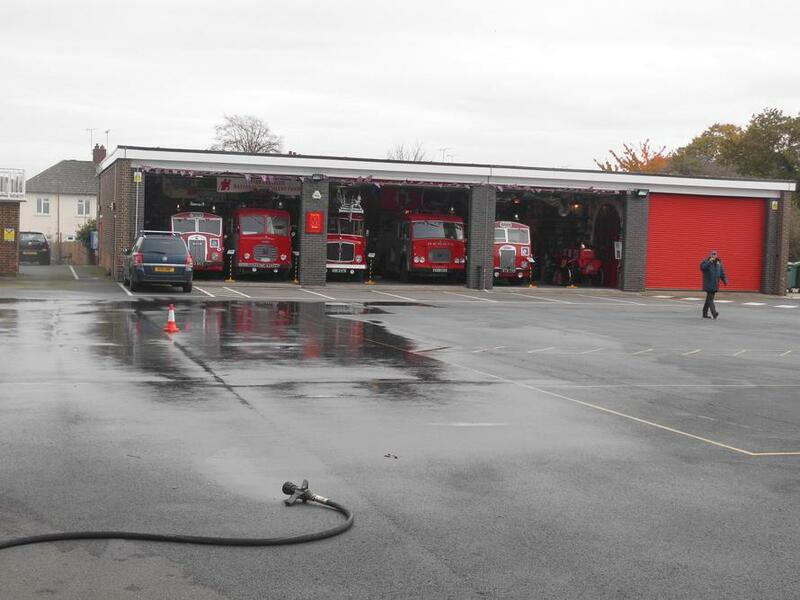 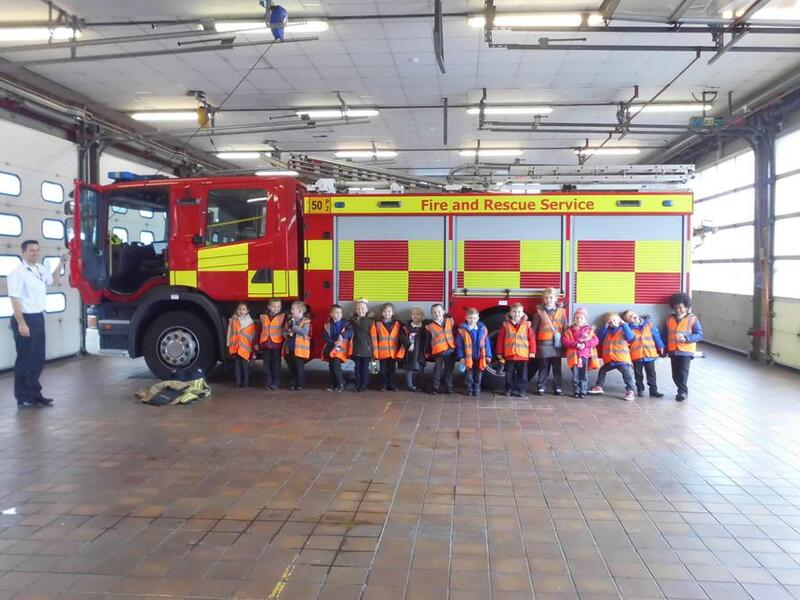 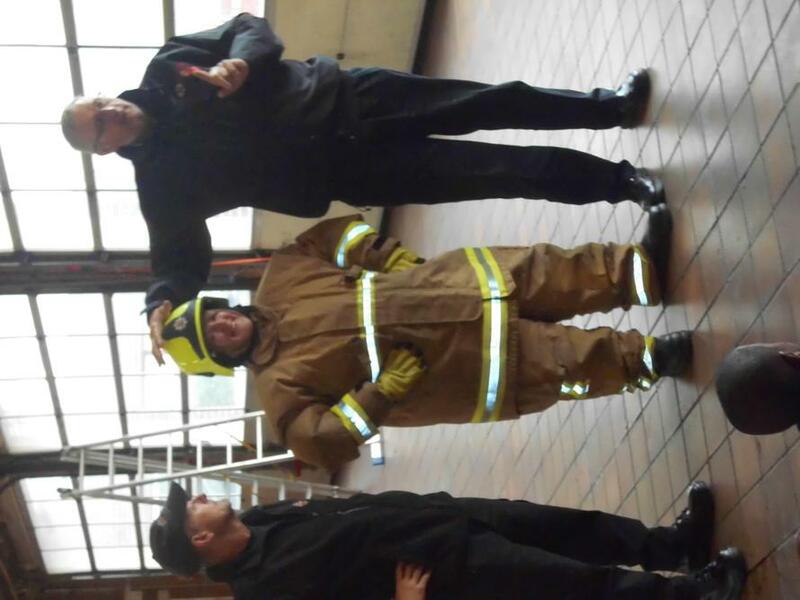 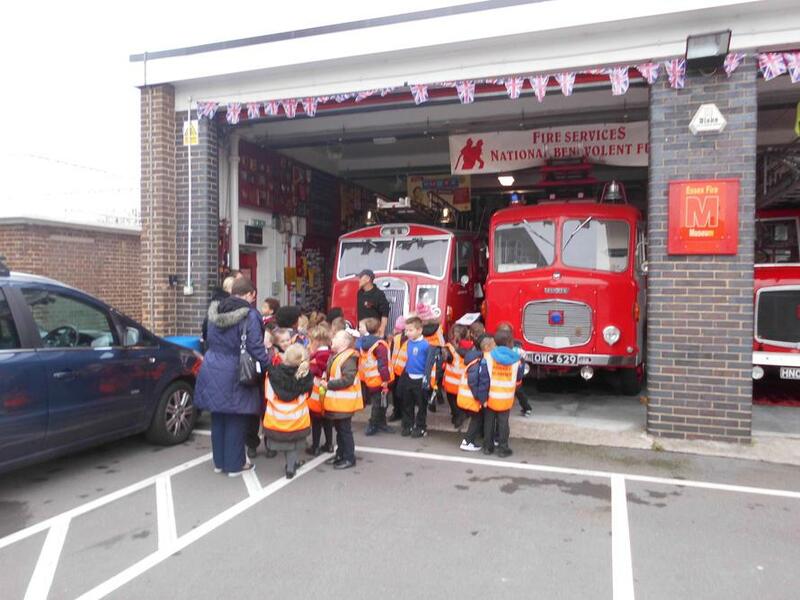 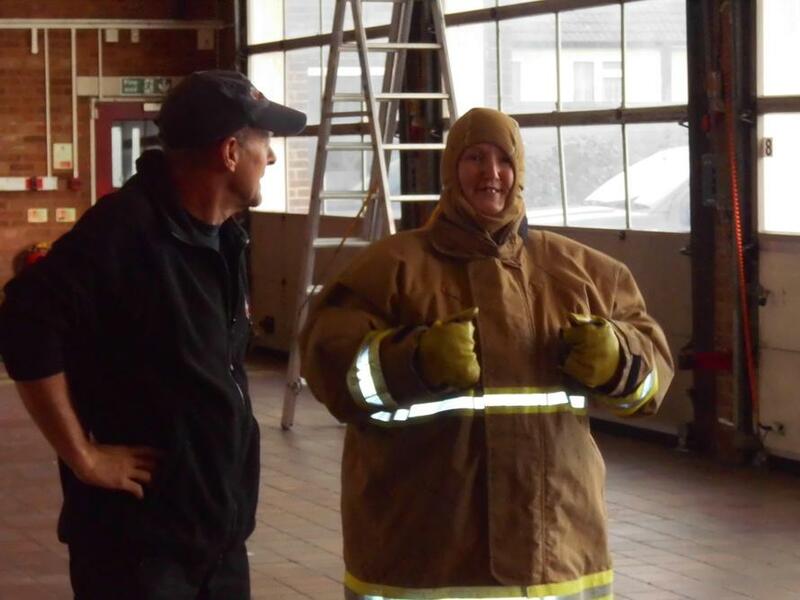 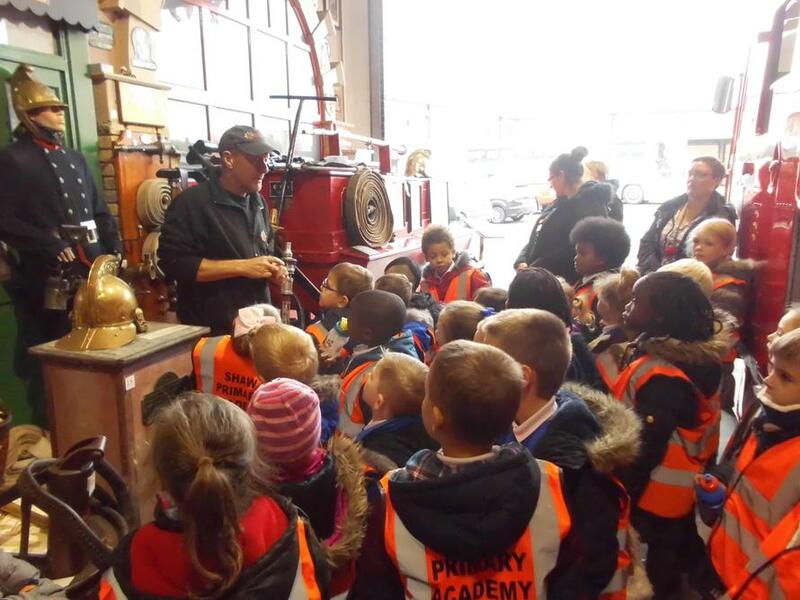 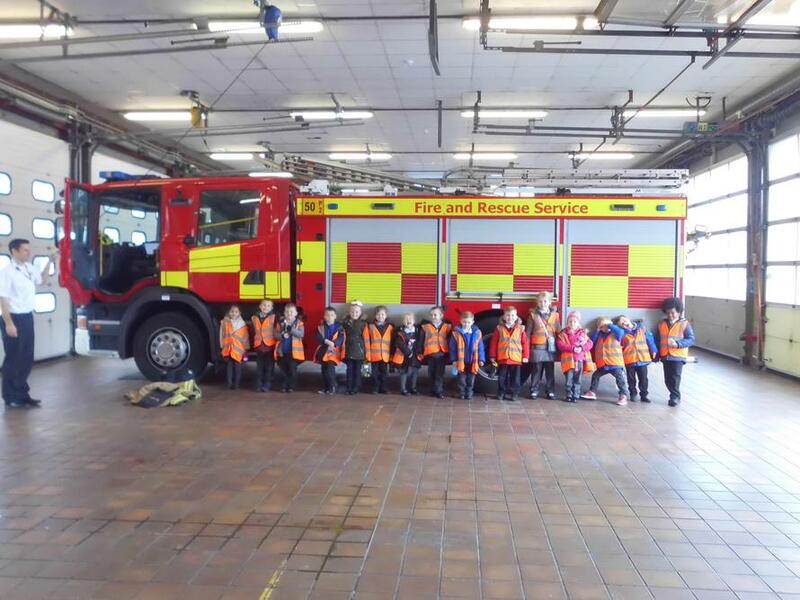 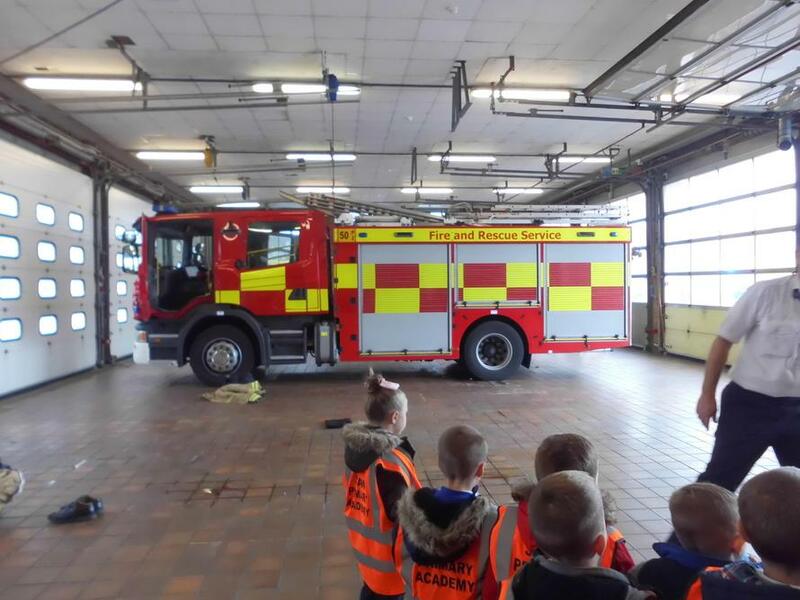 Recently we went to visit Grays Fire Station and museum. 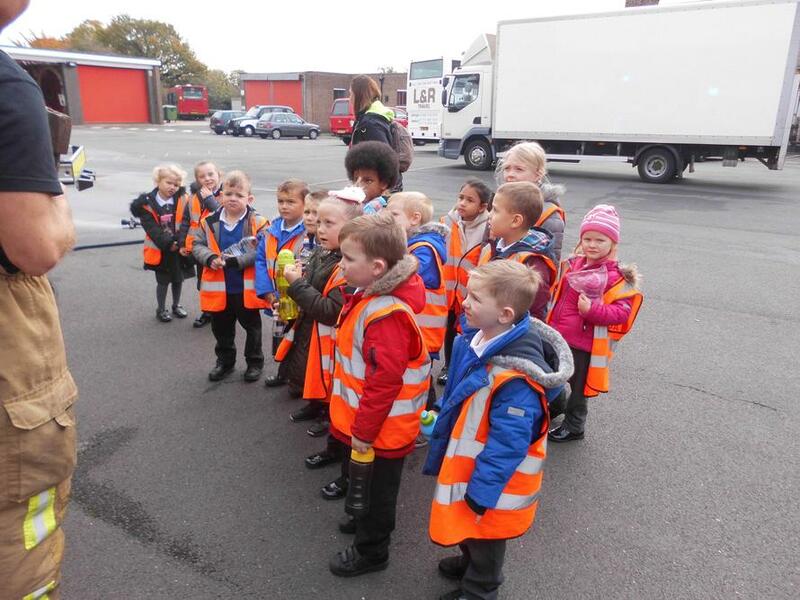 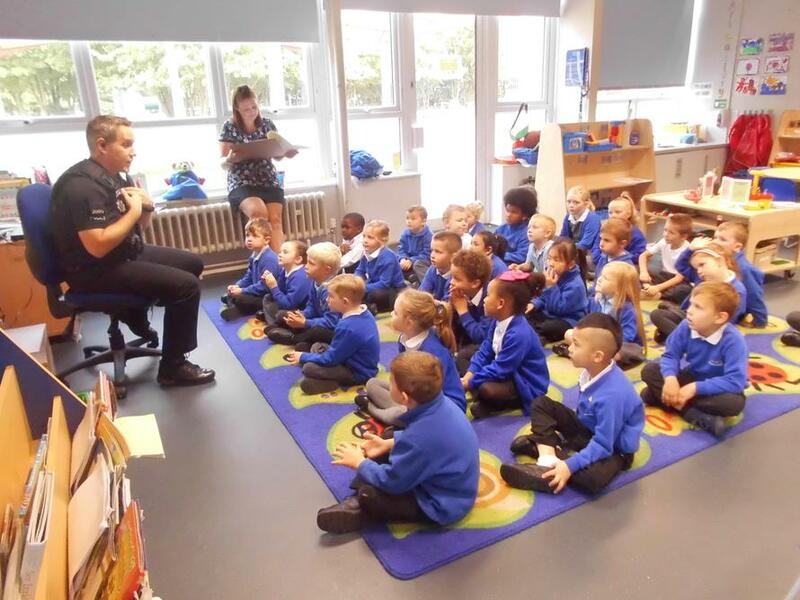 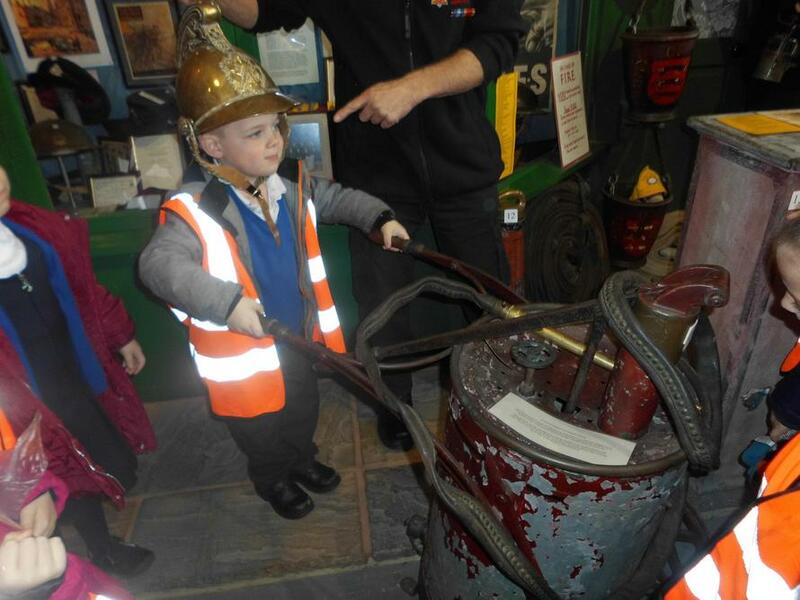 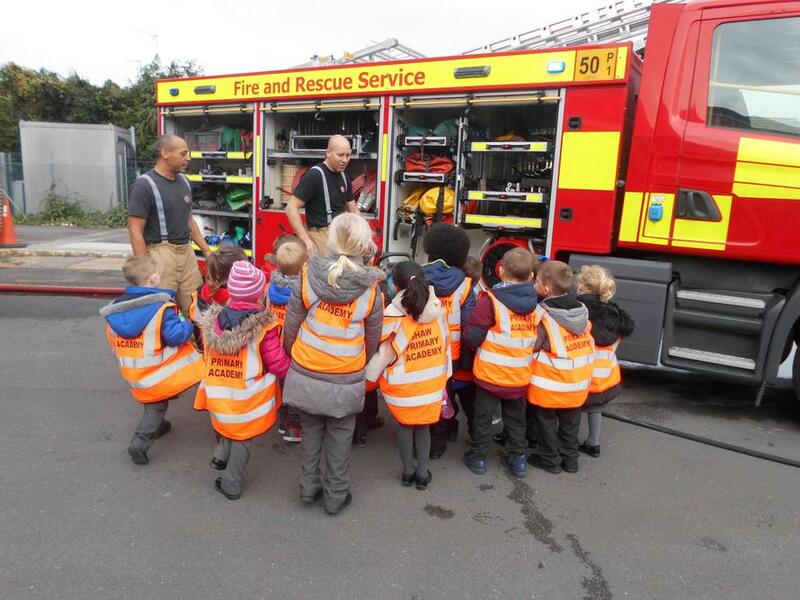 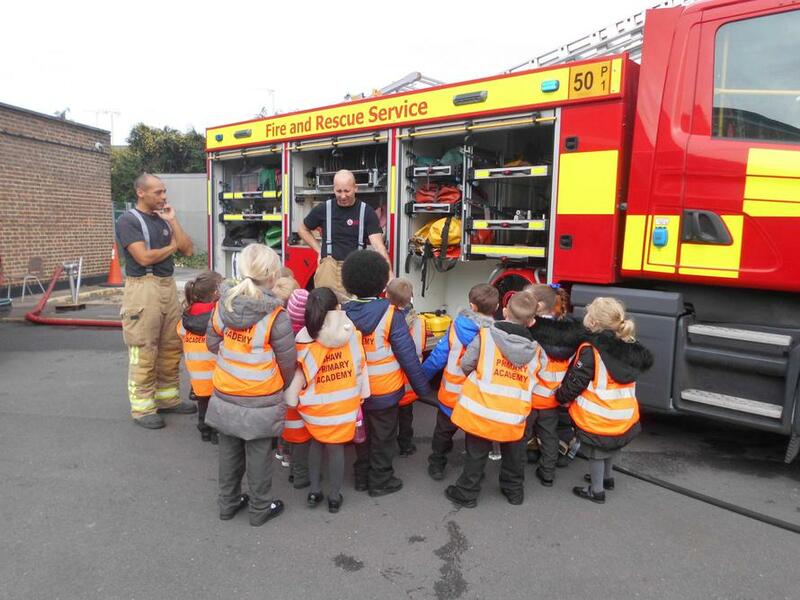 We learnt about fire safety, and about old and new fire fighting equipment. 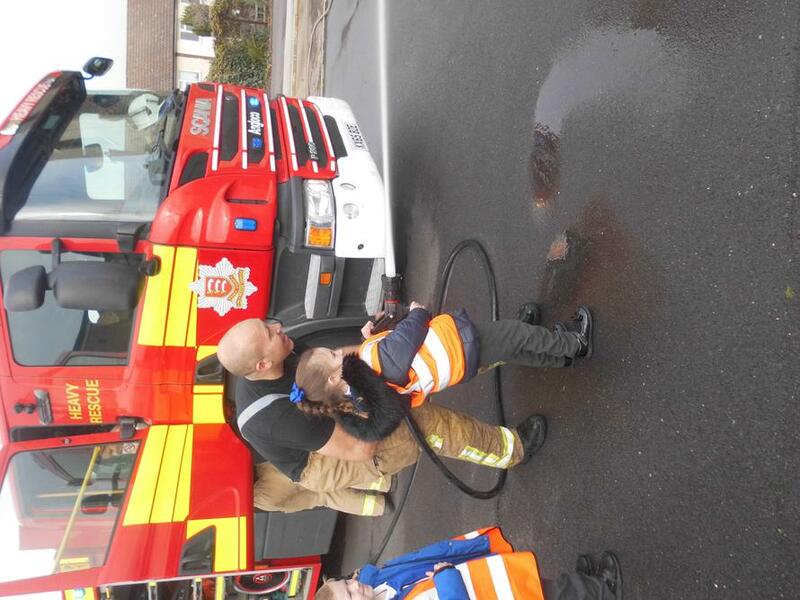 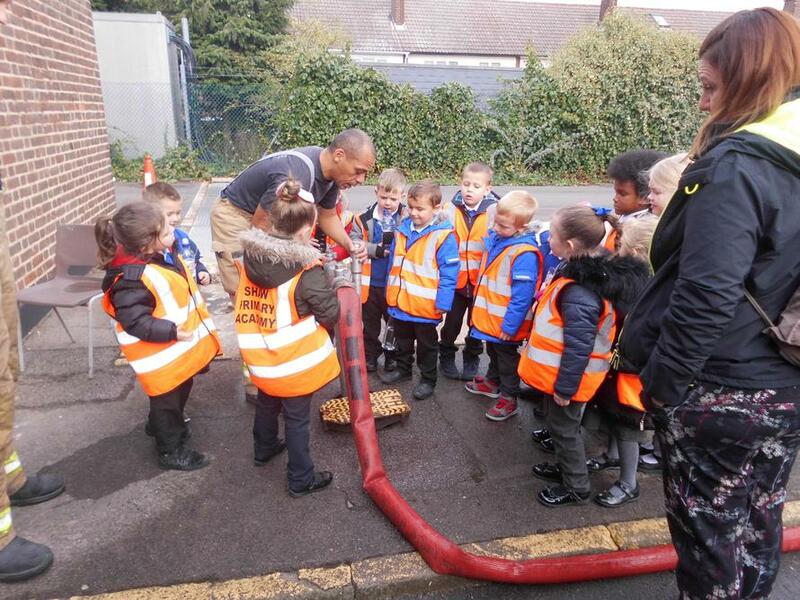 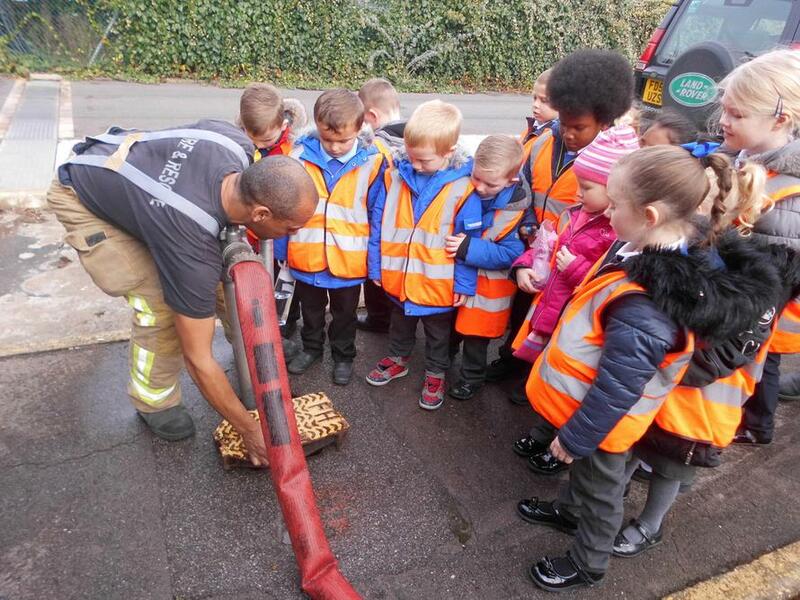 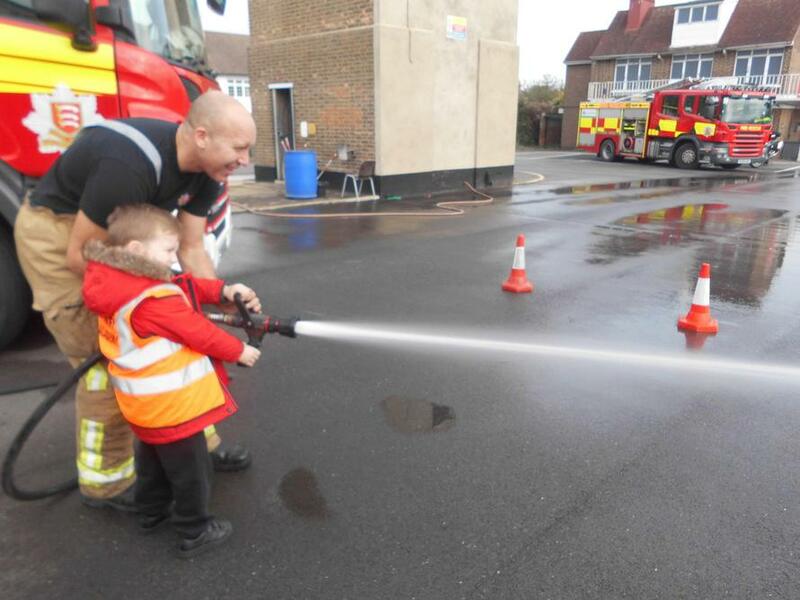 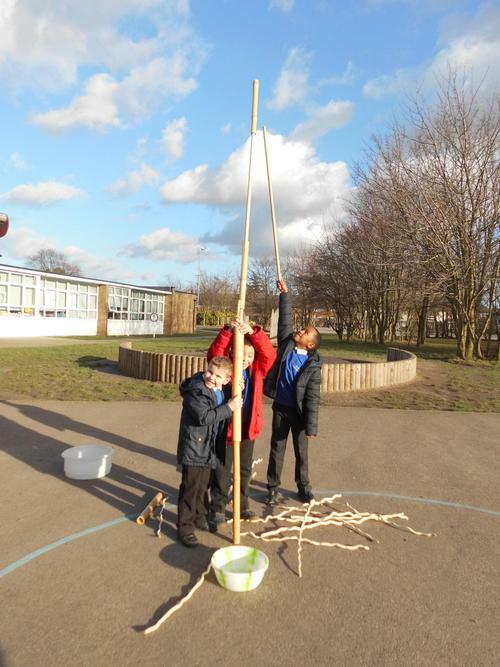 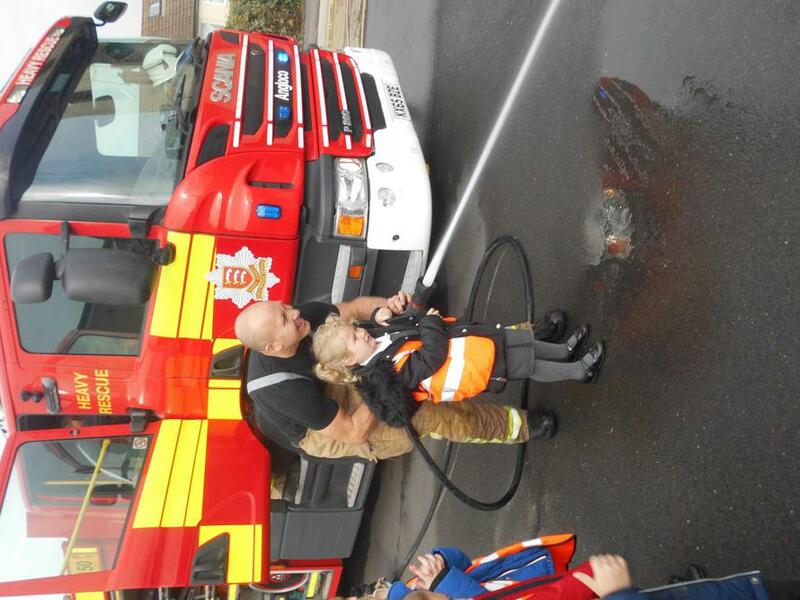 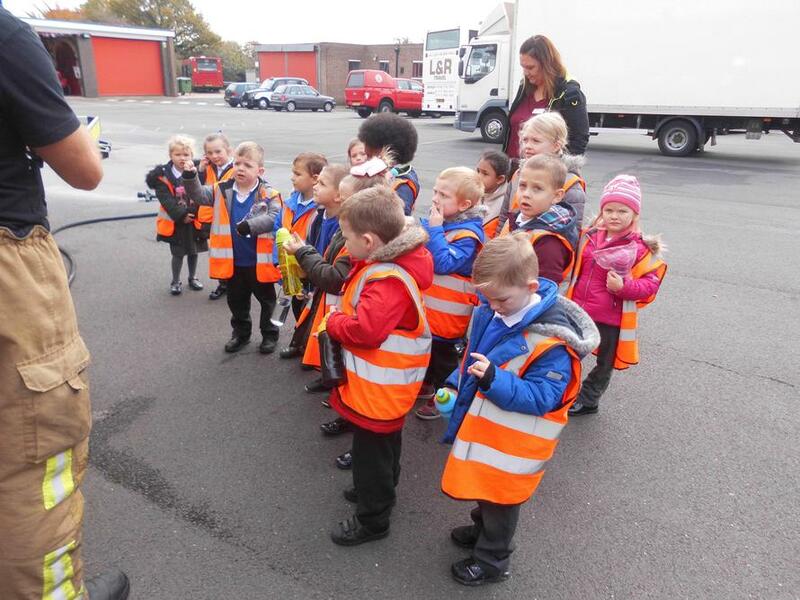 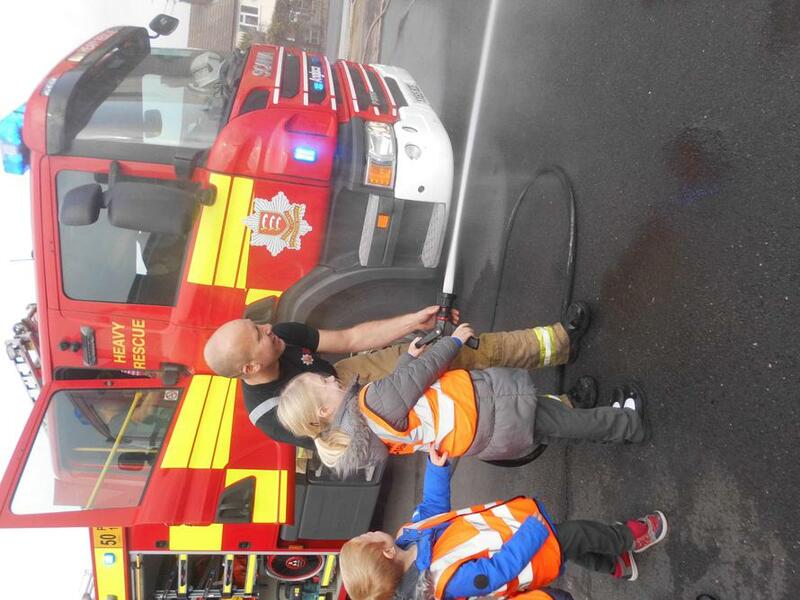 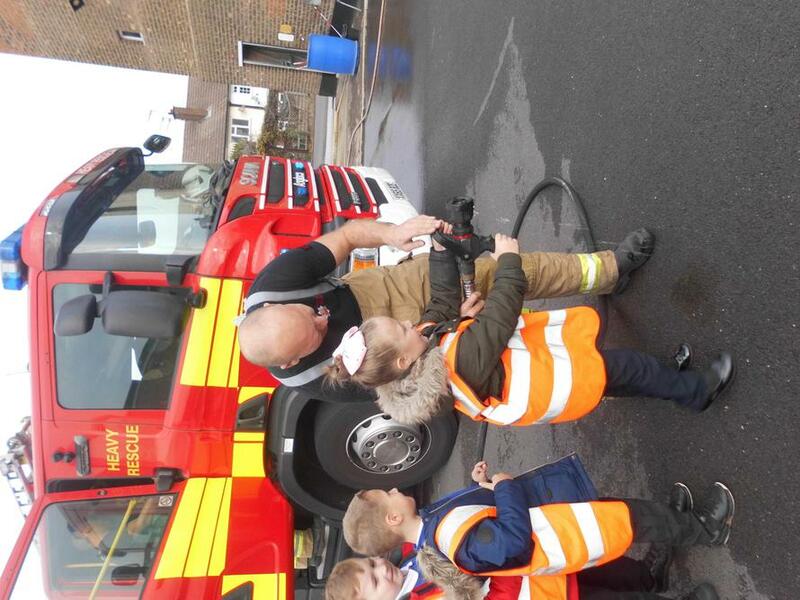 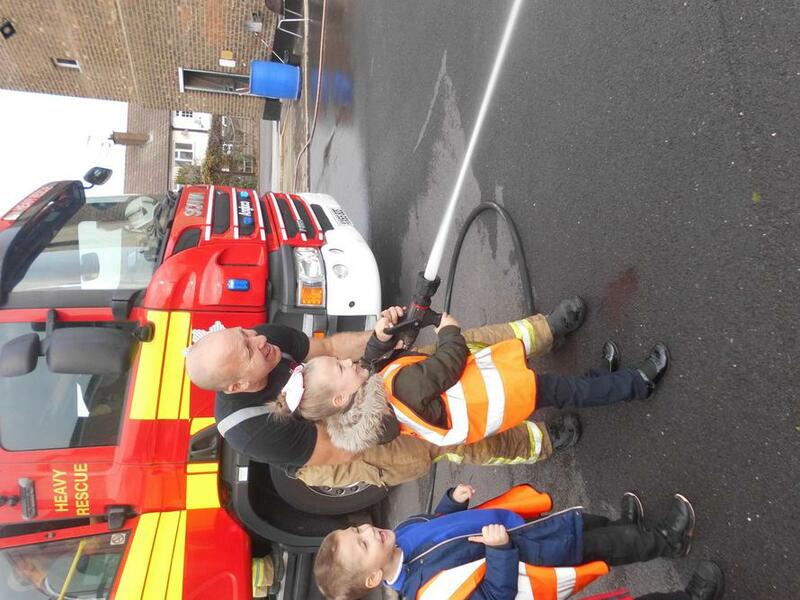 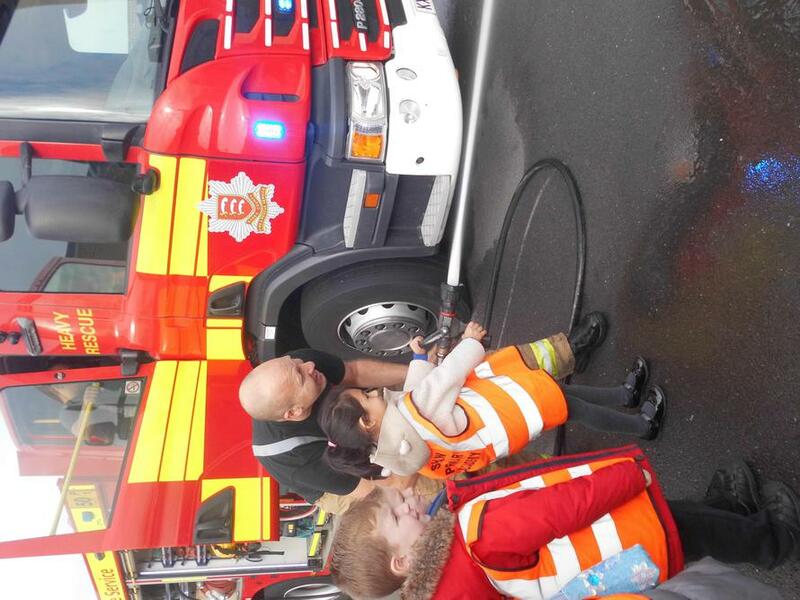 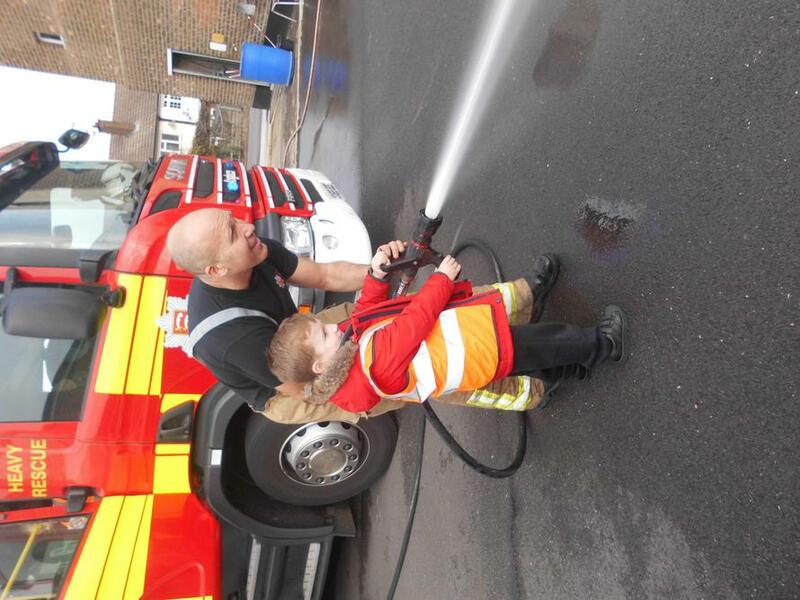 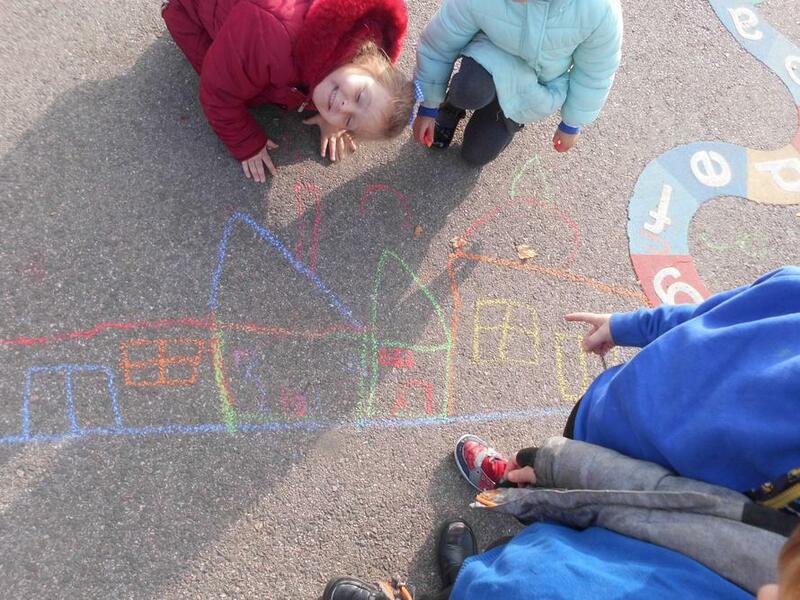 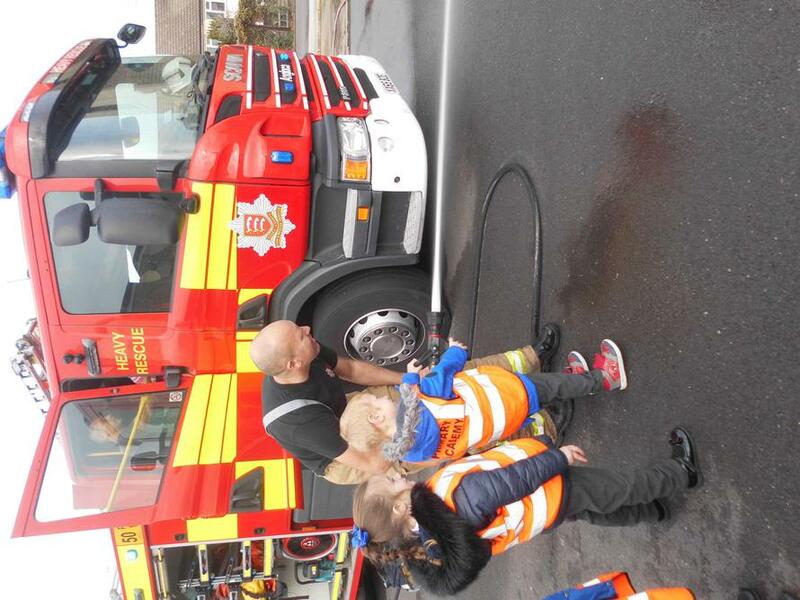 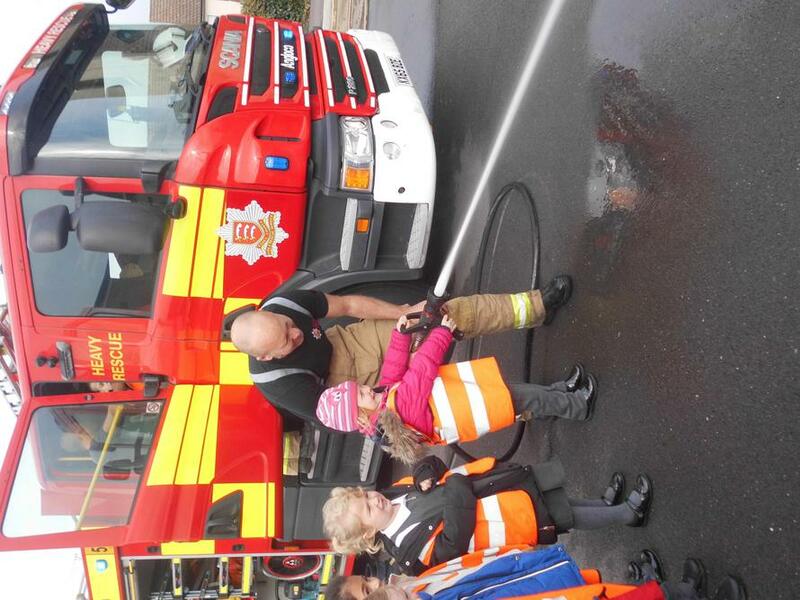 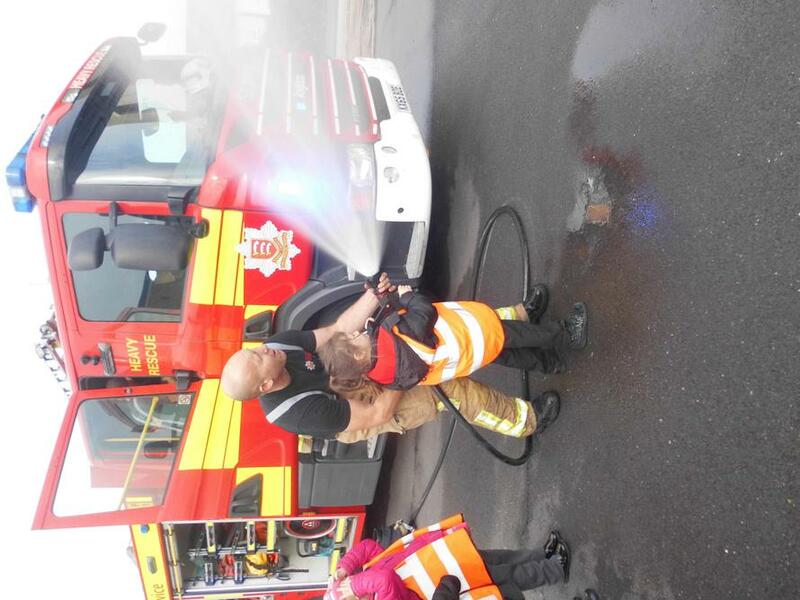 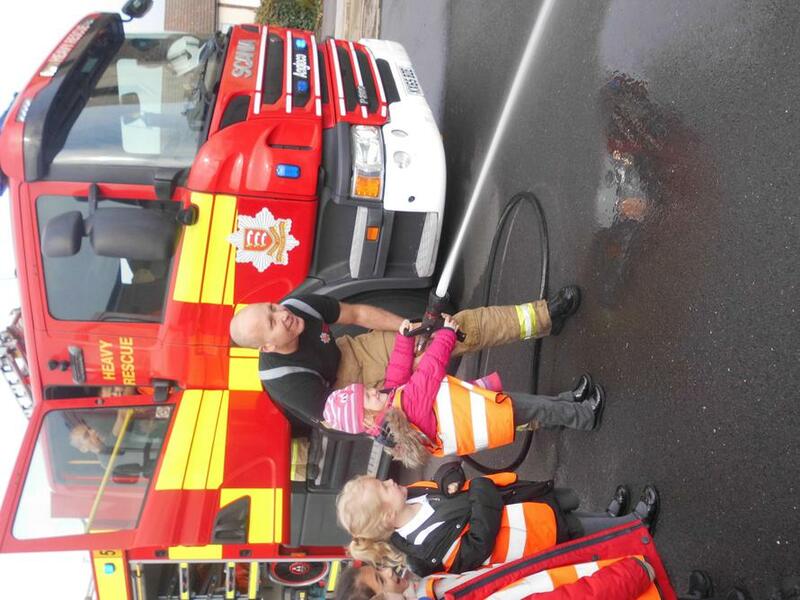 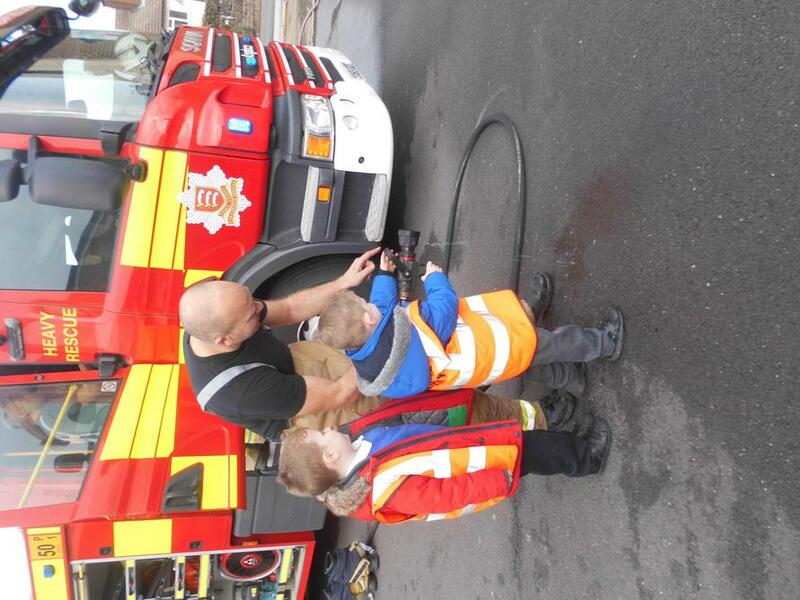 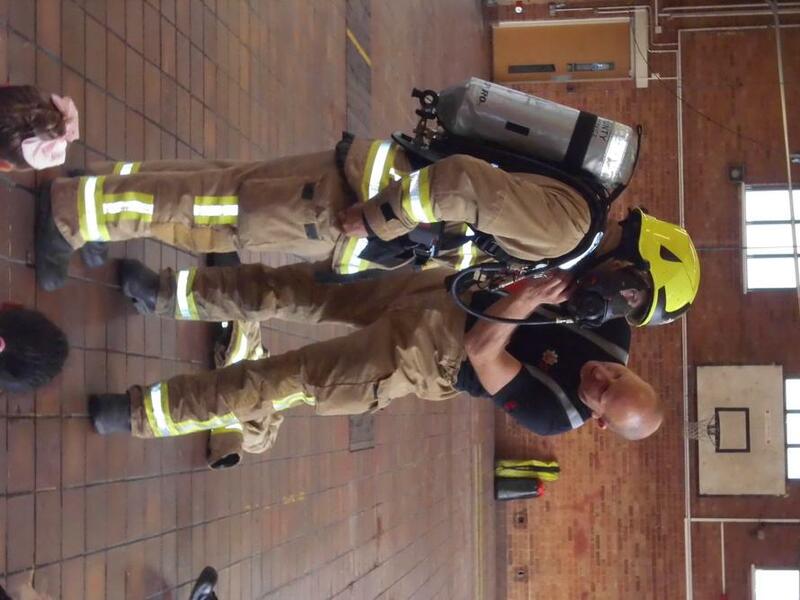 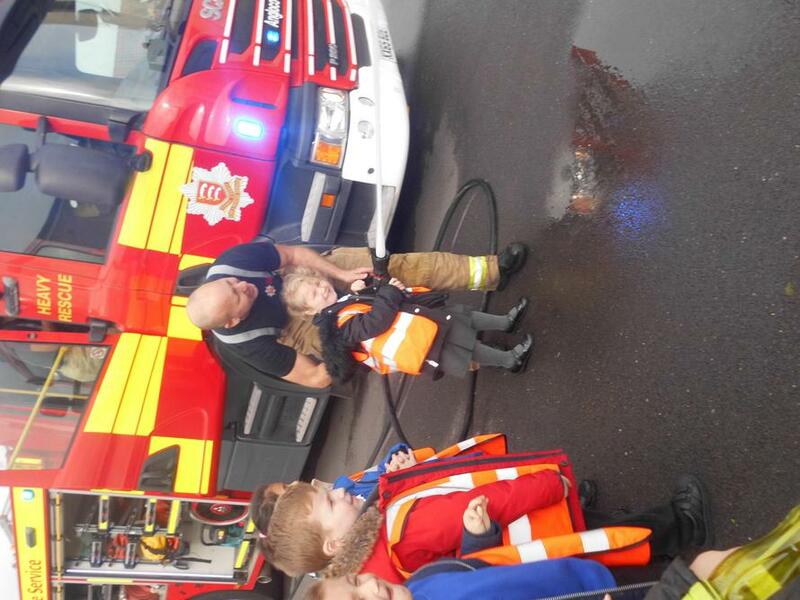 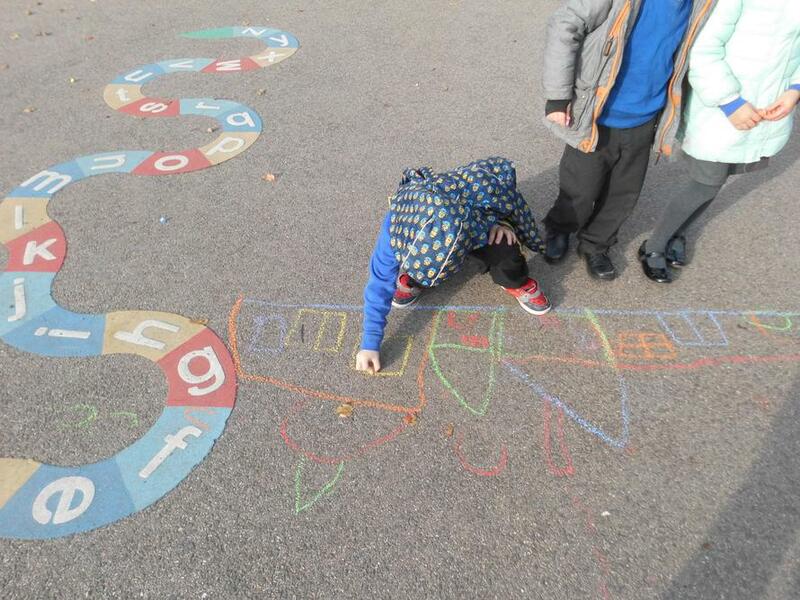 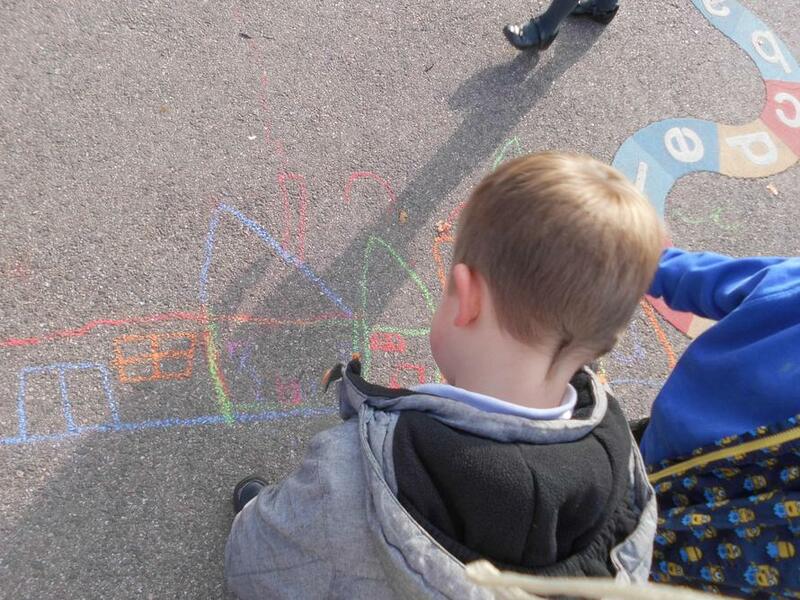 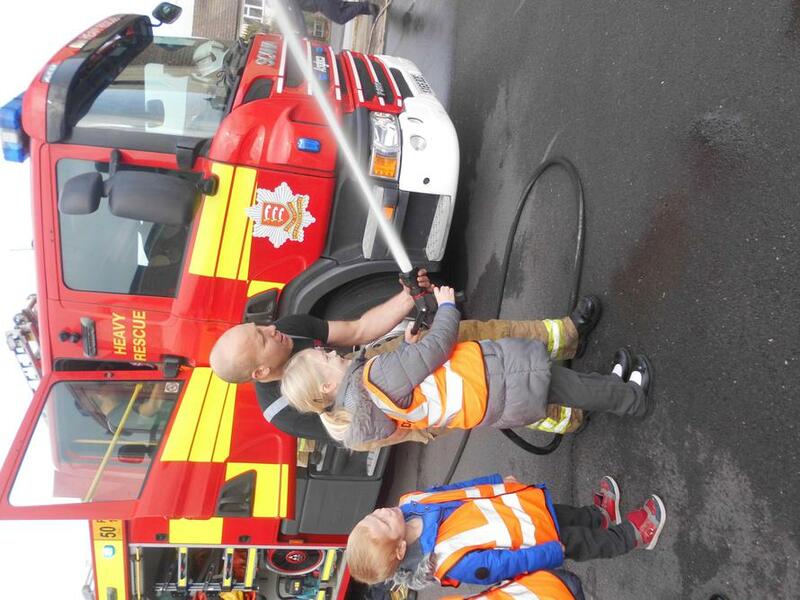 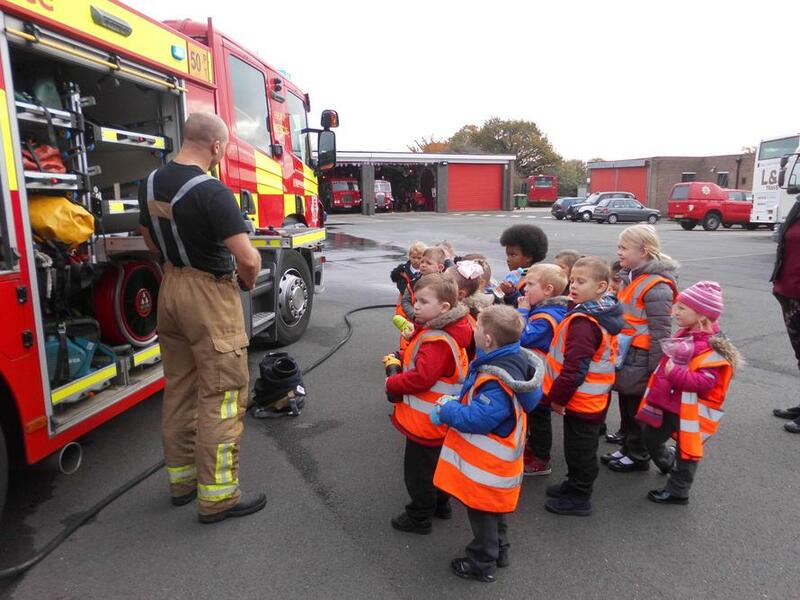 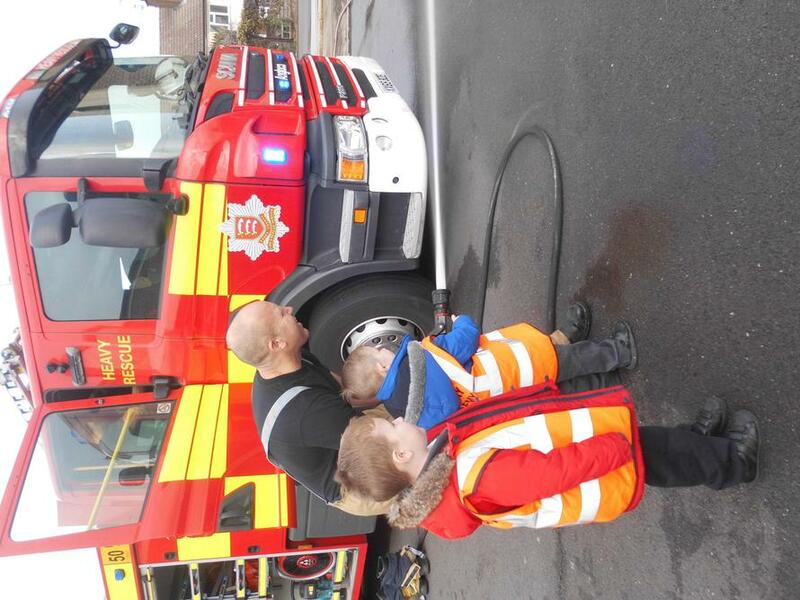 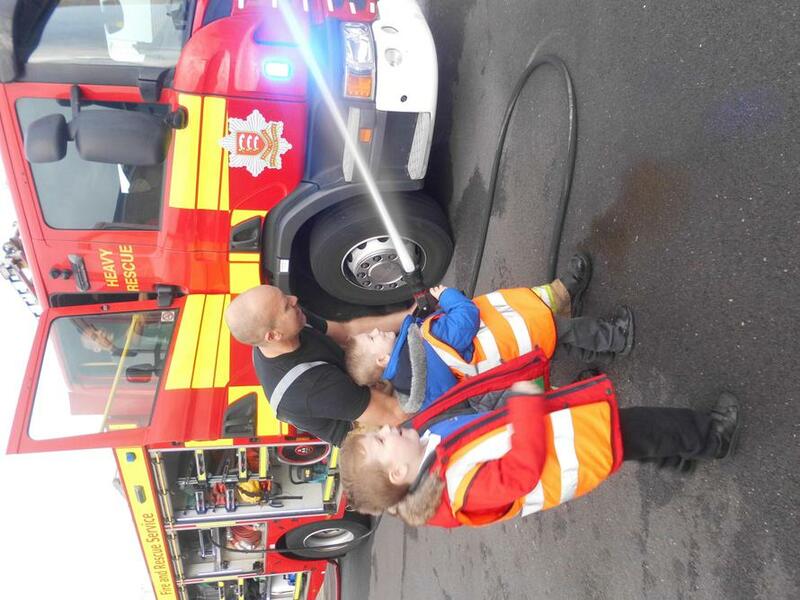 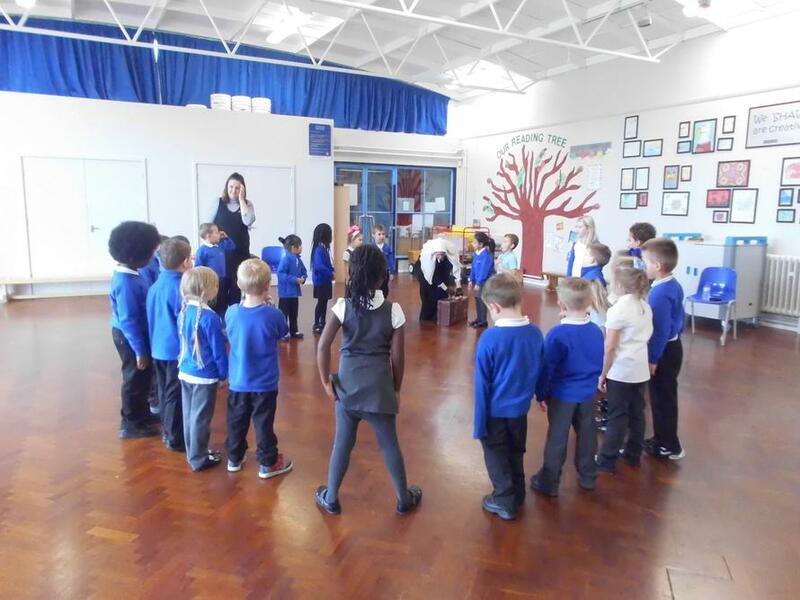 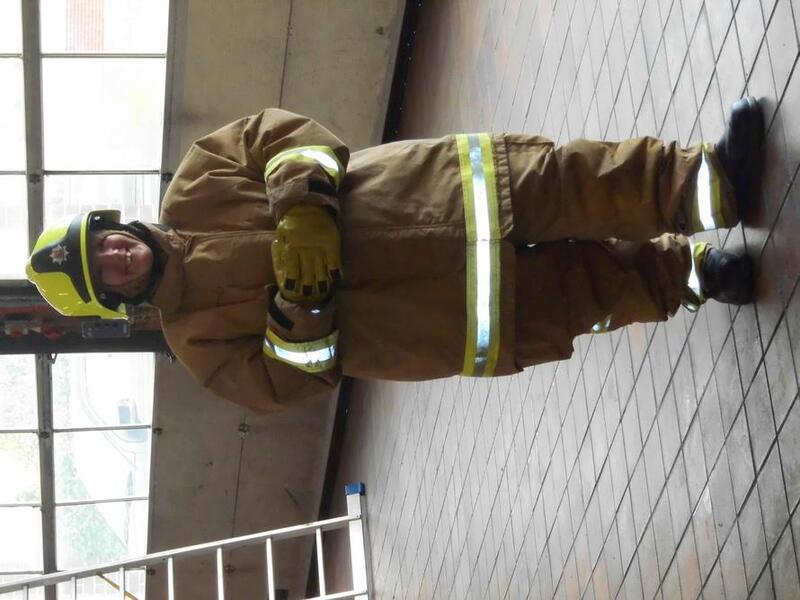 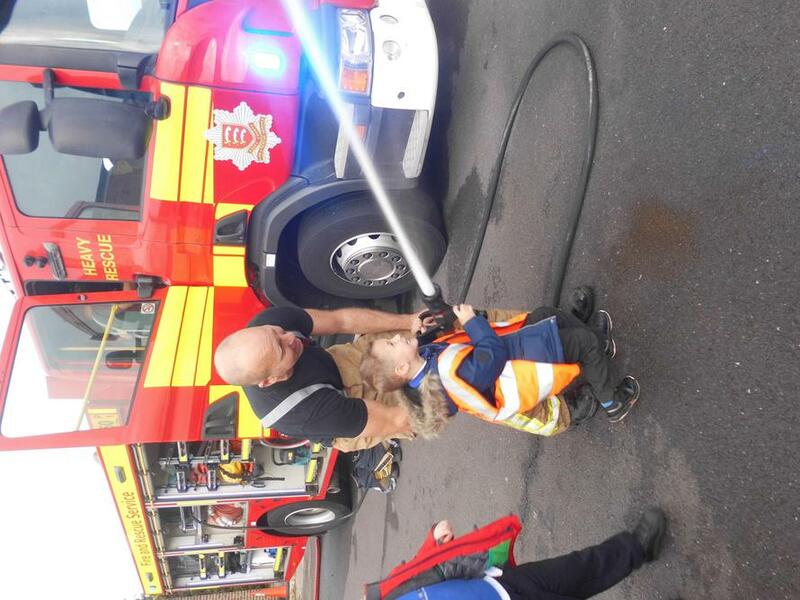 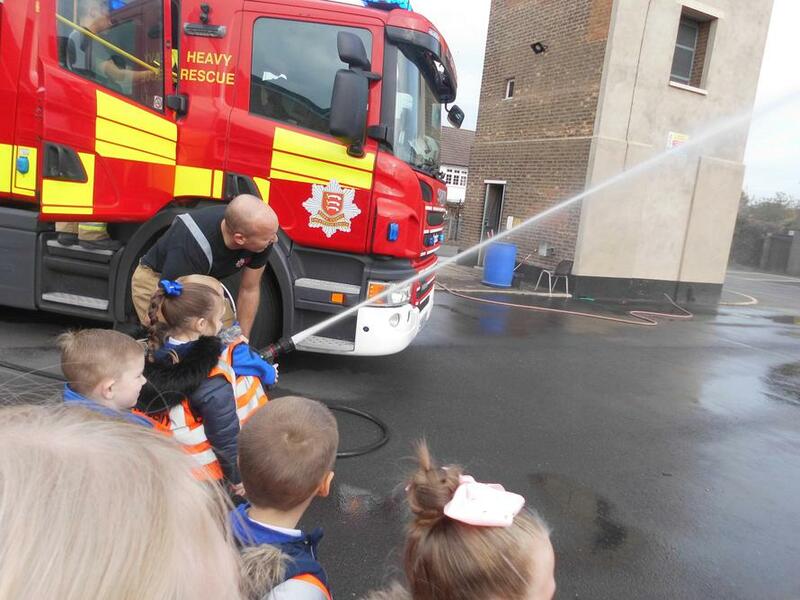 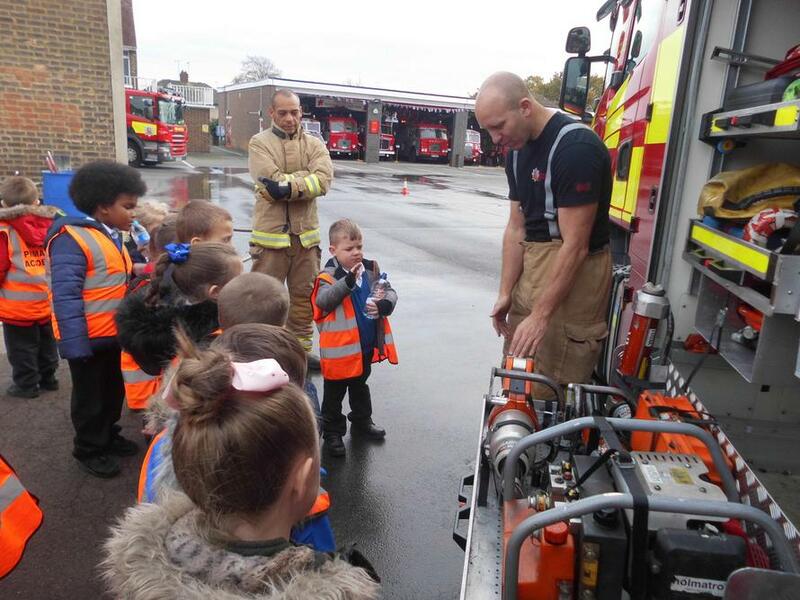 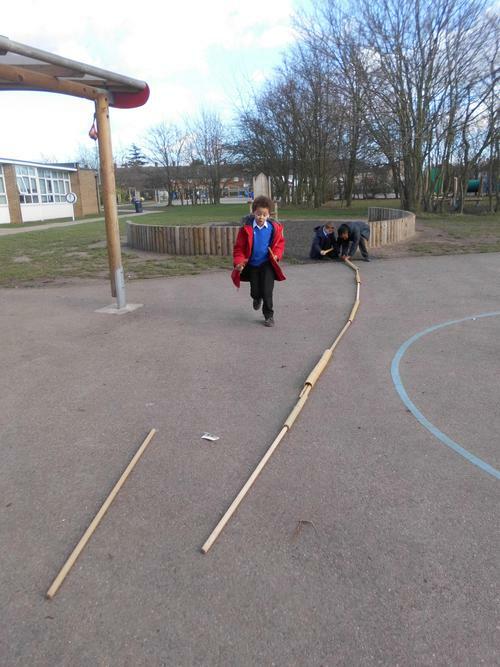 The children had lots of fun whilst they were learning and even got to try out the fire hose! 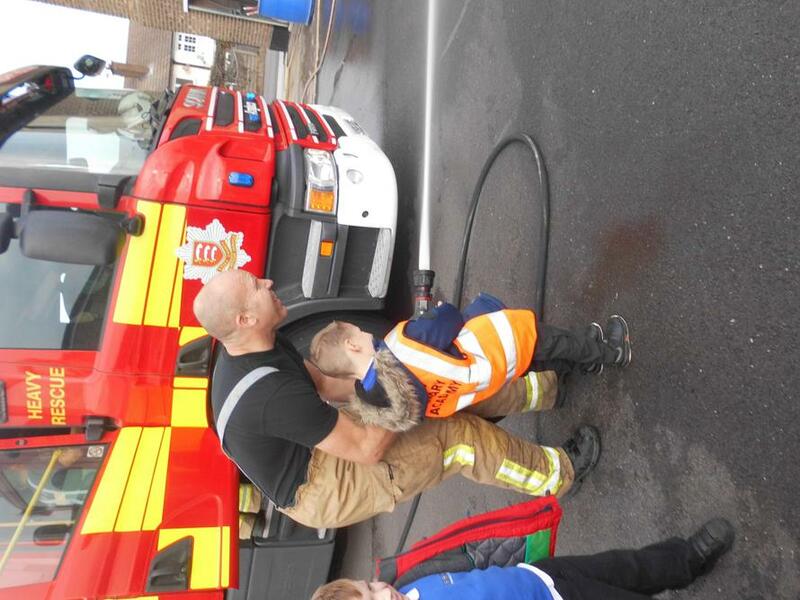 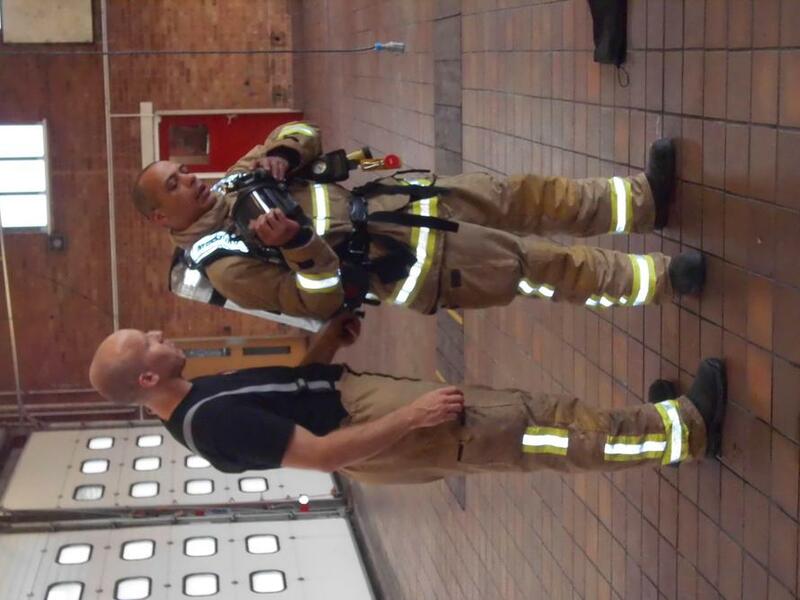 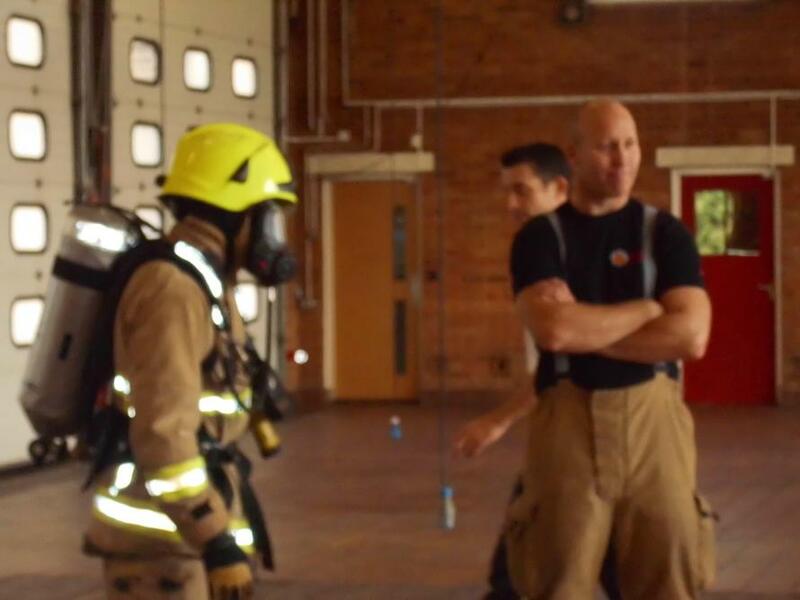 Thank you to Roger Pickett and his Blue watch team.